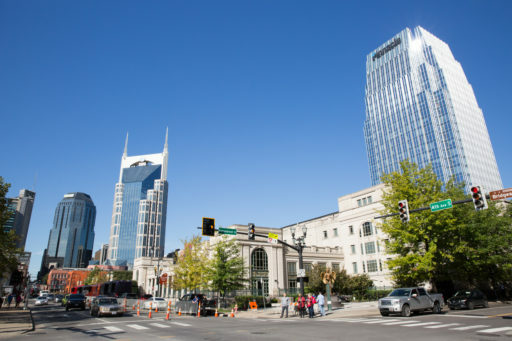 Are you planning a visit to Nashville, but aren’t sure where to stay? Nashville Guru has you covered. 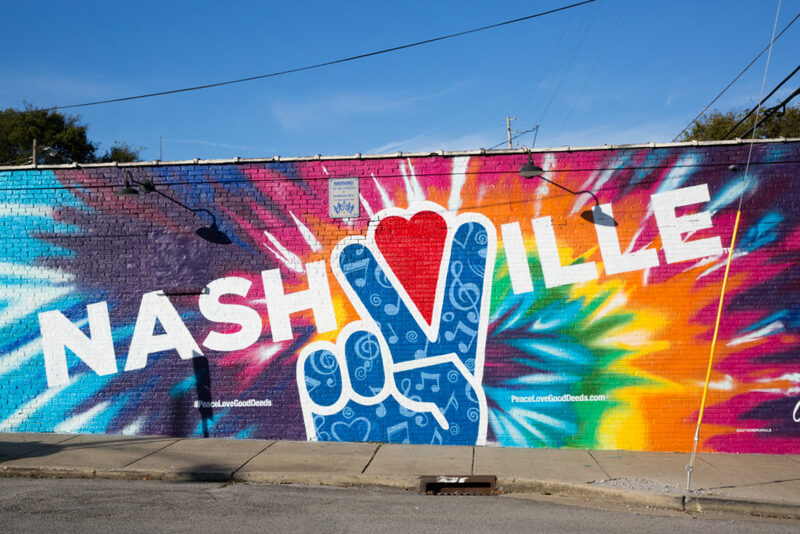 In this guide to the best hotels and vacation rentals in Nashville, we’ve separated out where to stay based on the different areas and what they have to offer. We’ve also included a bonus section of our very favorite bars and restaurants in each area so you don’t end up starving in a fast food drive-thru. 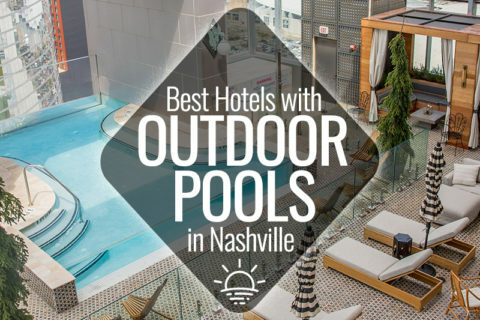 If you’re looking for a list of some of the top hotels based on price, walkability, and trend factors, make sure to check out the Best Hotels in Nashville Guide. 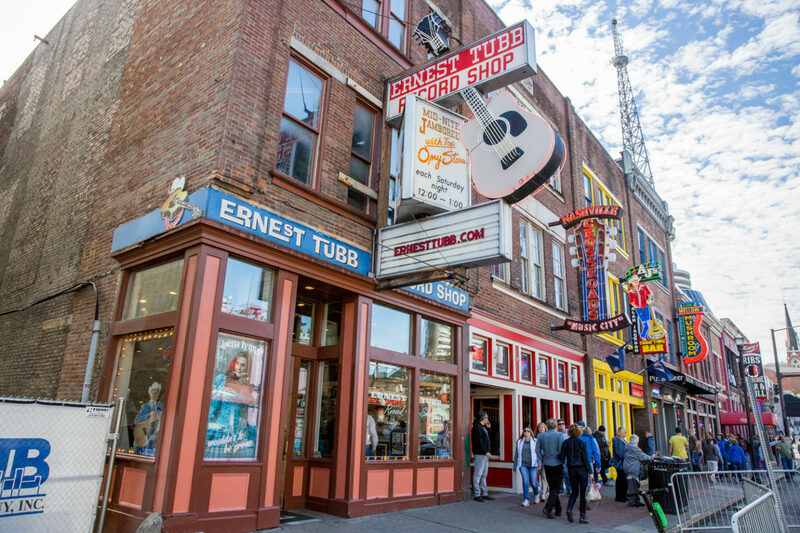 Most people visit Nashville for the one-of-a-kind experience offered on Lower Broadway. 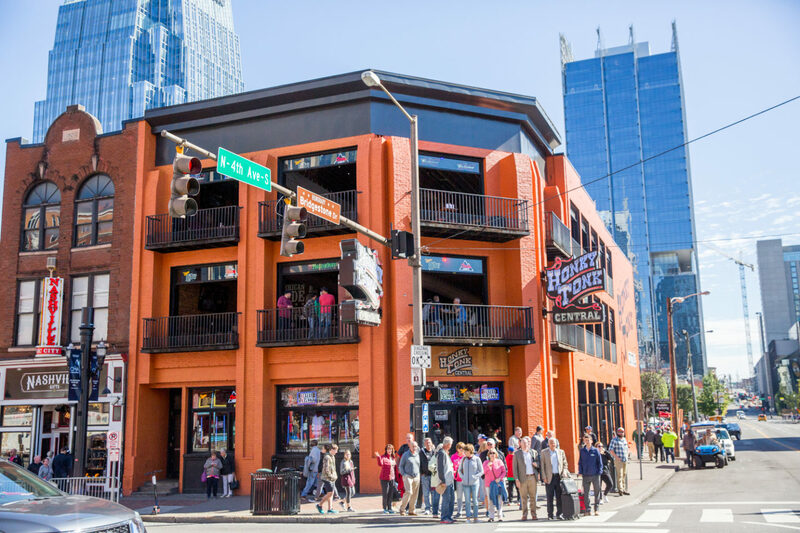 The famous neon lights of the Broadway honky tonks have deservingly earned Nashville the nickname “NashVegas.” This strip of bars offers live music every day of the week and partying into the early a.m. Other attractions located in downtown Nashville or SoBro (South of Broadway) include Bridgestone Arena, the Country Music Hall of Fame, the Ryman, Nissan Stadium, the Johnny Cash Museum, and many more. 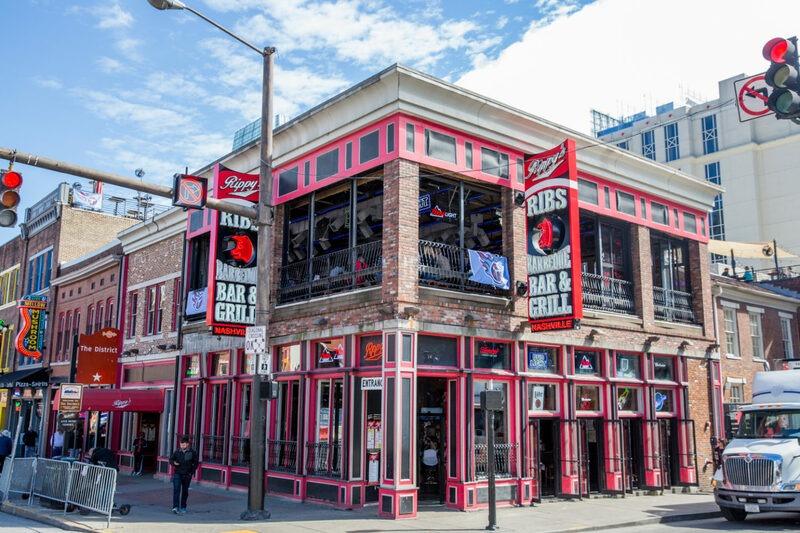 These two areas combined have well over 100 bars and restaurants varying from local joints to national chains. 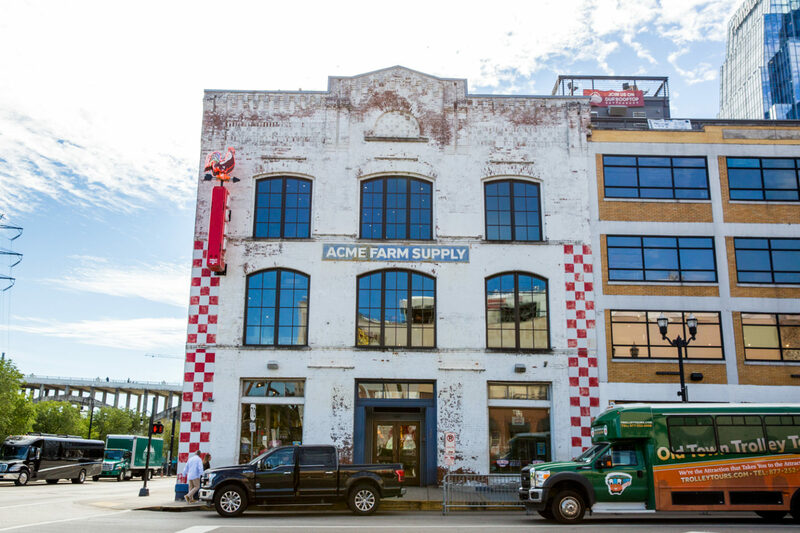 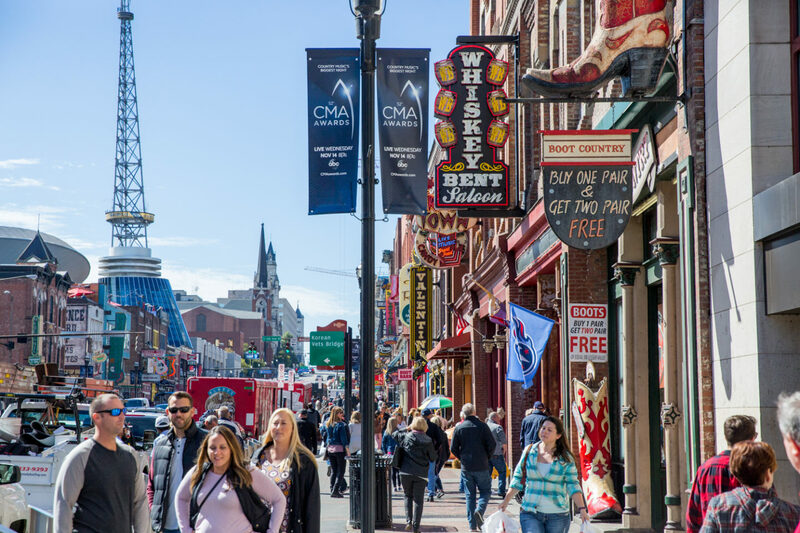 As for shopping, downtown Nashville mostly has boot shops, western wear, souvenirs, and music stores, but you’ll also find a few local boutiques like NASH Collection and Southernaire Market. 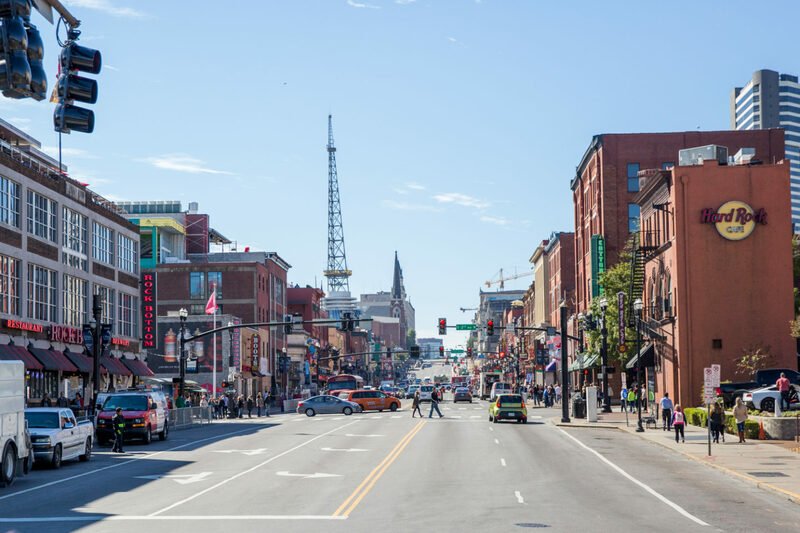 When you stay in downtown Nashville, you will be able to walk to everywhere in downtown Nashville and SoBro as well as to Demonbreun Hill and the Gulch. 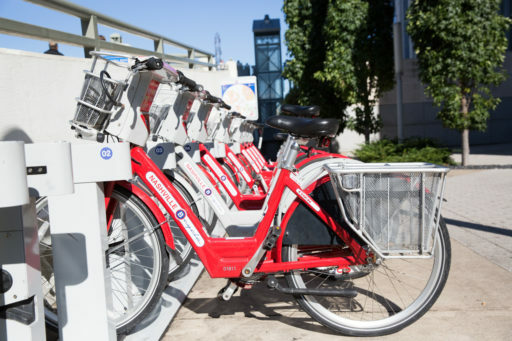 If walking isn’t your thing, though, it’s also very simple to grab a taxi, Lyft, Uber, or B-Cycle to the other awesome neighborhoods in Nashville. 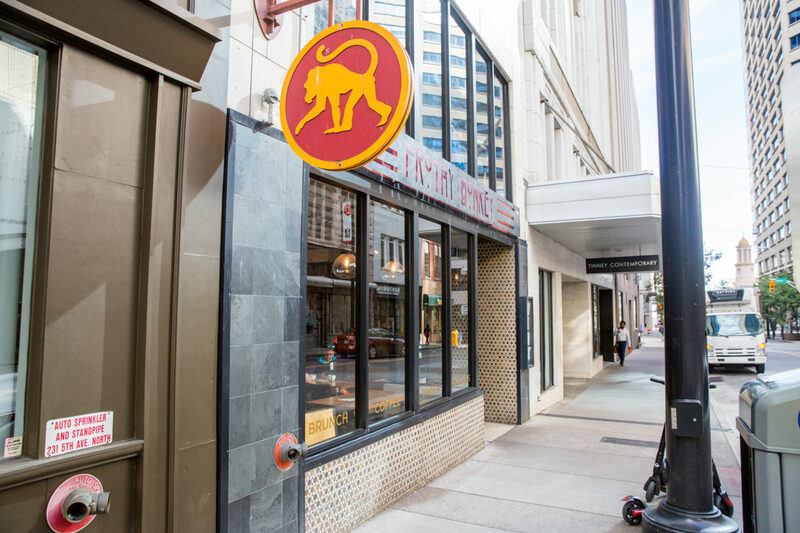 Our favorite restaurants or bars in downtown / SoBro: Acme Feed & Seed, The Southern, Etch, Makeready, Woolworth on 5th, Pinewood Social, Frothy Monkey, Robert’s Western World, Martin’s Bar-B-Que, Ellington’s Midway Bar & Grill, Black Rabbit, and Jeff Ruby’s Steakhouse. 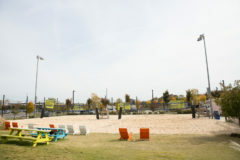 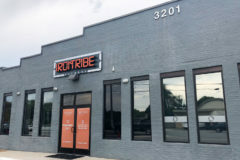 See all businesses in Downtown and SoBro. 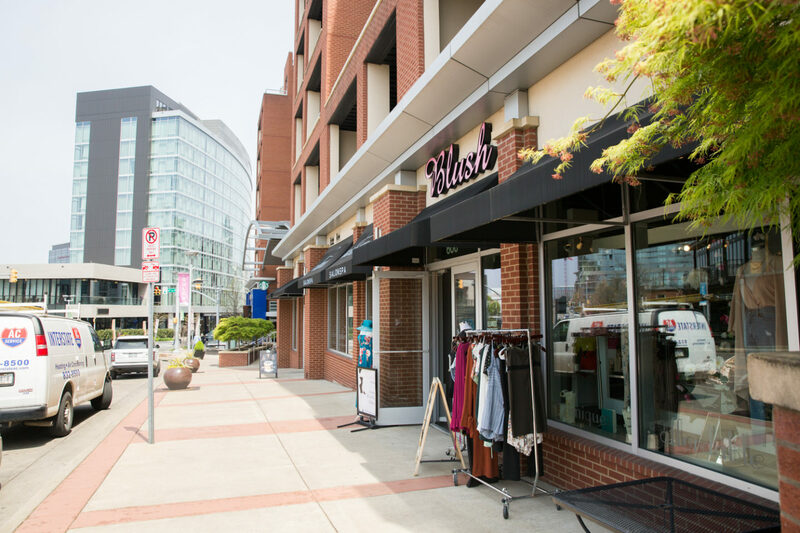 The Gulch is one of our absolute favorite neighborhoods in Nashville. 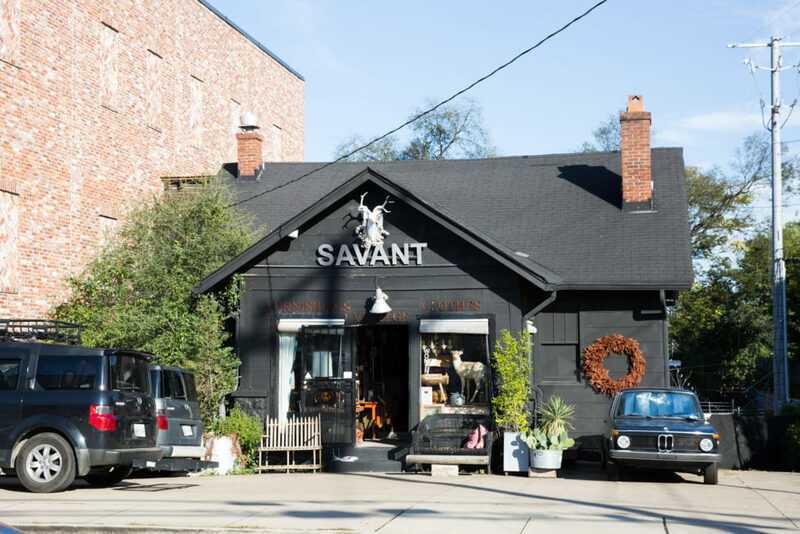 It’s a bit more upscale and trendy, but you also avoid some of the touristy stuff. 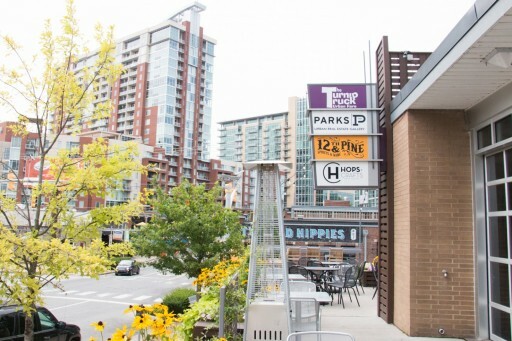 If a more local feel is your style, definitely consider grabbing a hotel room in the Gulch. 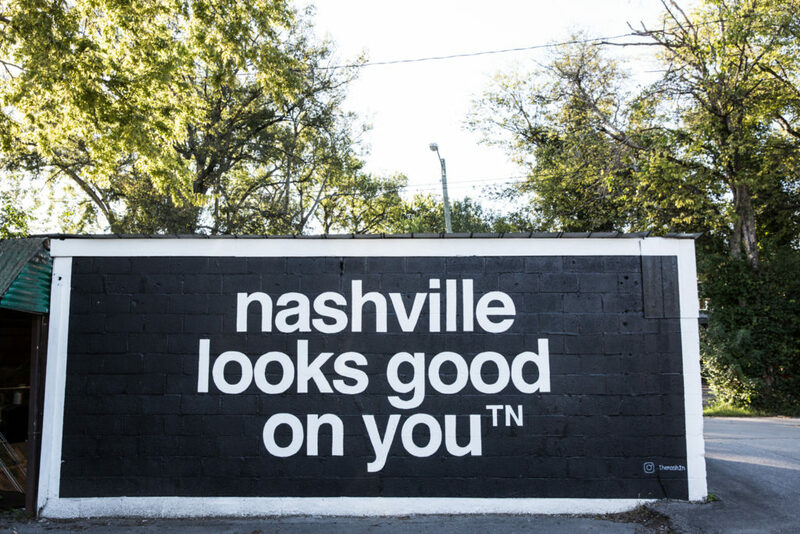 You can still walk or take a quick ride to downtown Nashville and SoBro to experience why we’re labeled NashVegas. 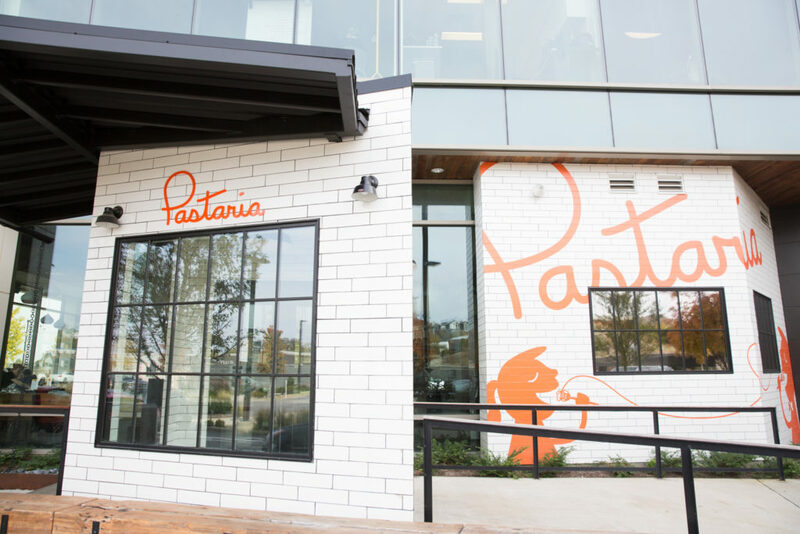 There are over 50 restaurants in the Gulch ranging from an awesome burger place to one of the nicest steakhouses in Nashville. 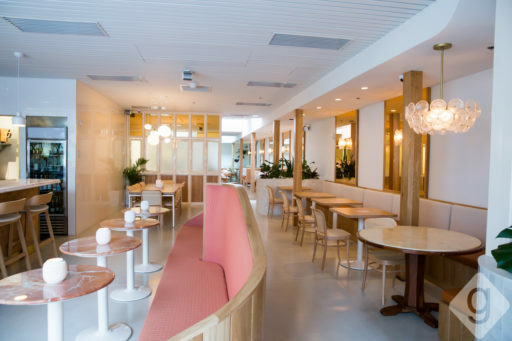 You can also pop into the Turnip Truck to get some groceries for your hotel room or a smoothie from their smoothie and juice bar for breakfast. 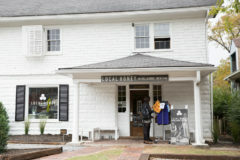 This is the place to stay if you want to do some shopping! 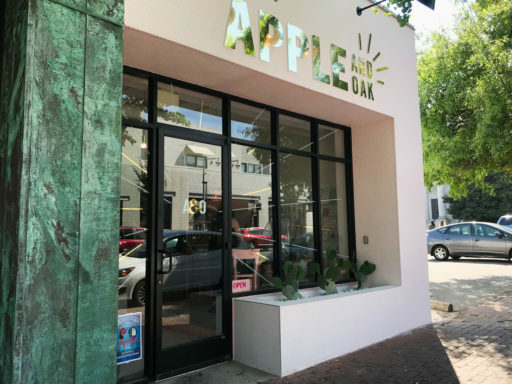 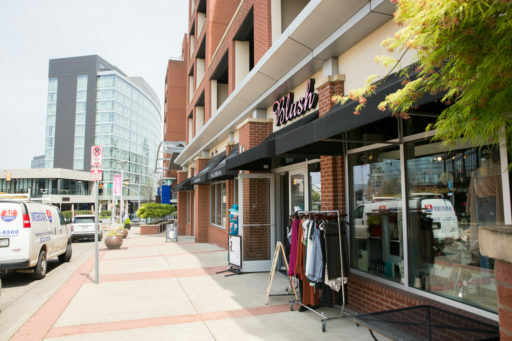 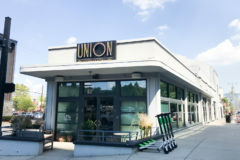 From more well-known stores like Urban Outfitters and Loft to local shops such as e.Allen Boutique and Kristin Cavallari’s jewelry store Uncommon James, you’ll have plenty of shopping options. From the Gulch, you can also walk to the Demonbreun Hill and Midtown neighborhoods. 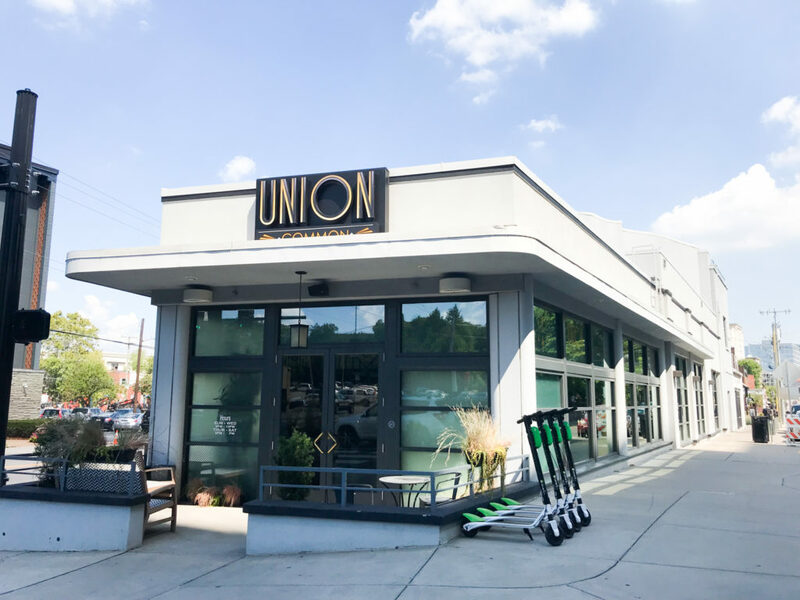 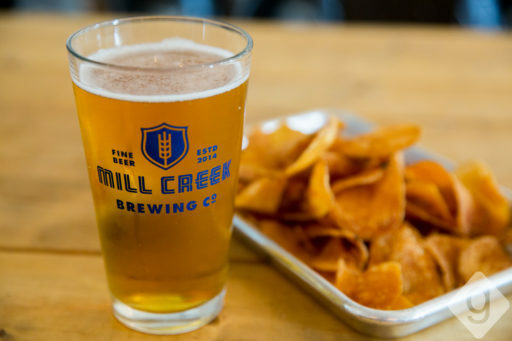 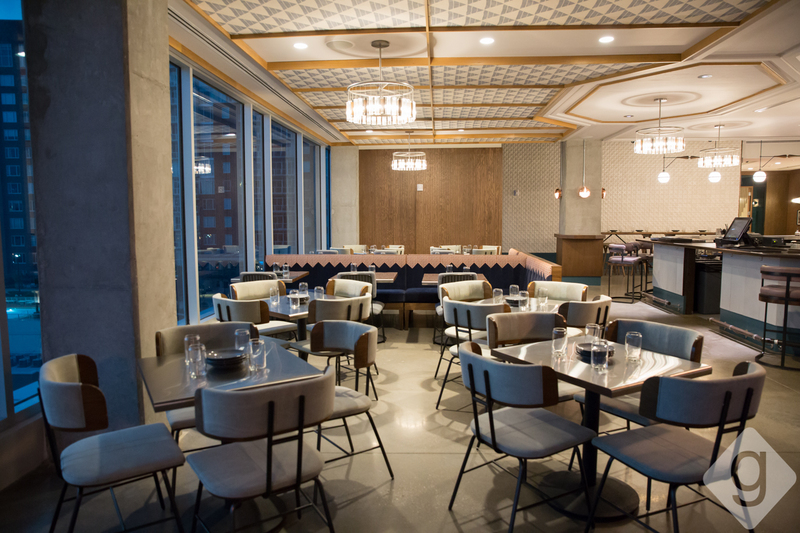 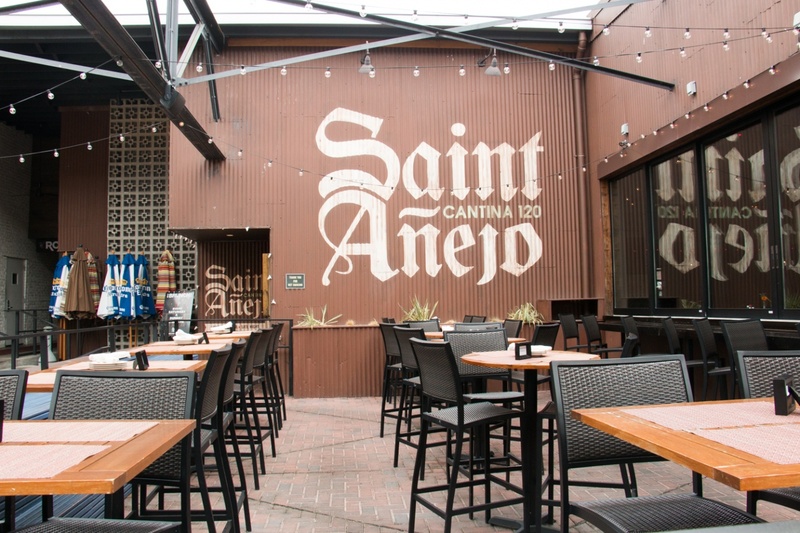 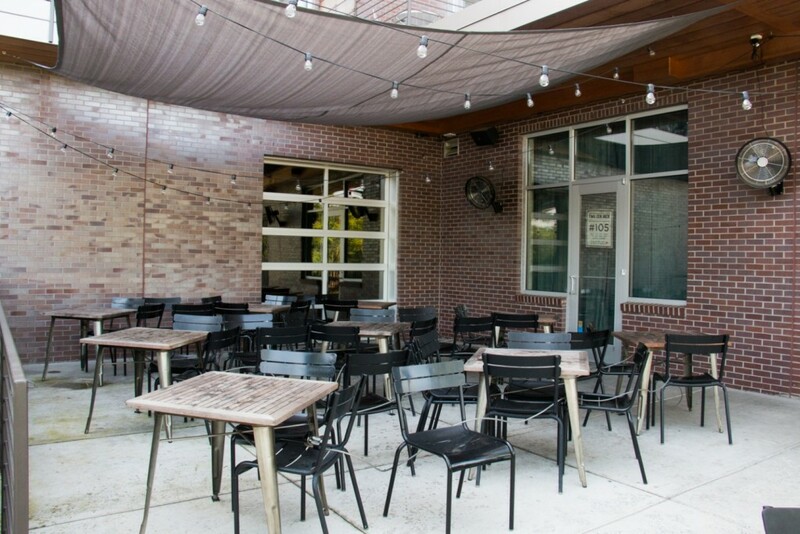 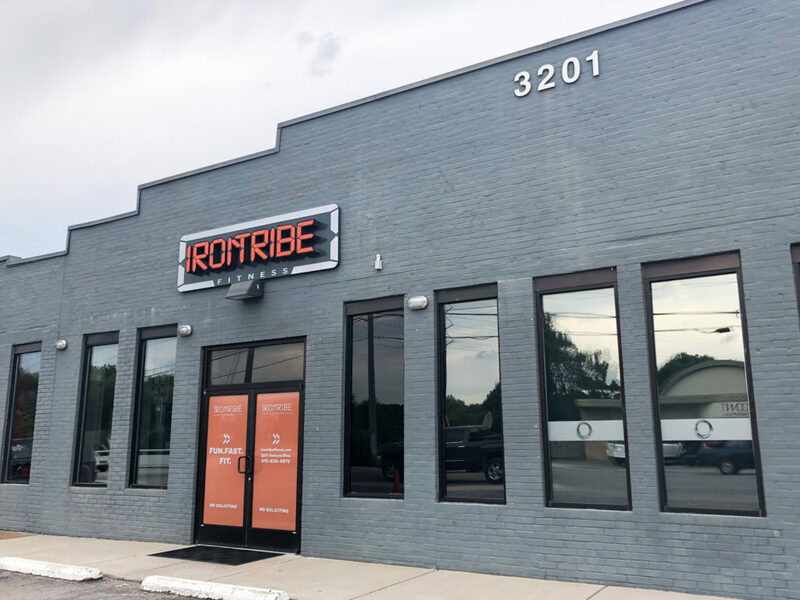 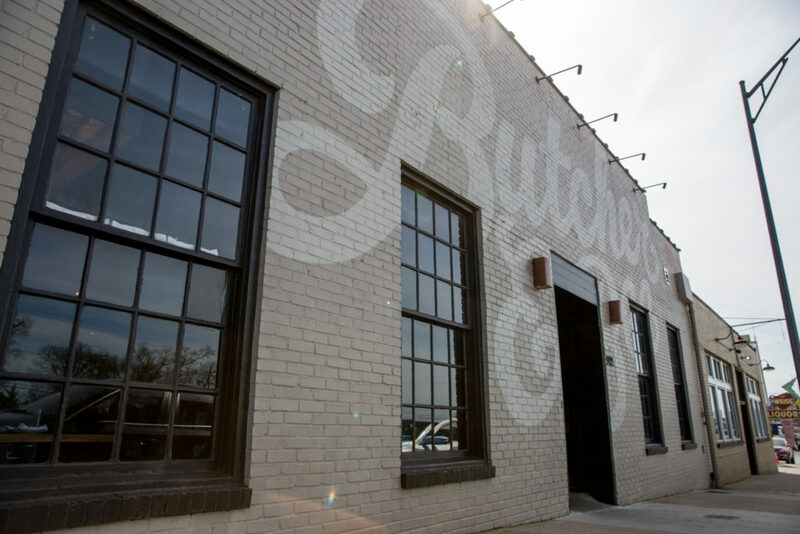 Our favorite restaurants or bars in the Gulch: Saint Anejo, Sunda, L.A. Jackson, Whiskey Kitchen, Virago, MOTO, Burger Republic, Hops & Crafts, Barista Parlor, Biscuit Love, and Jackalope Brewing Co.
See all businesses in the Gulch. 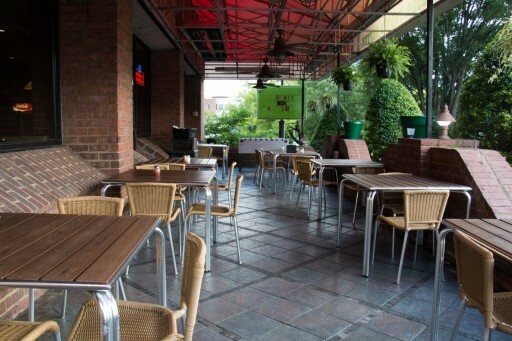 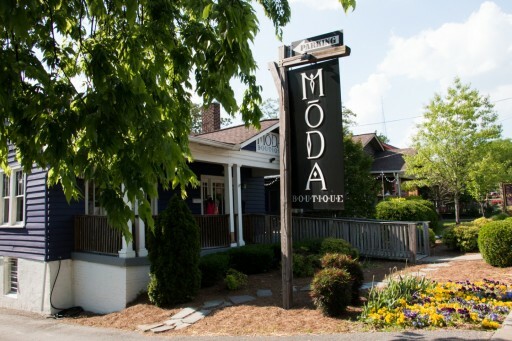 With over 40 bars and restaurants, Midtown is a total mix of upscale dining, local favorites, and good ole bars. 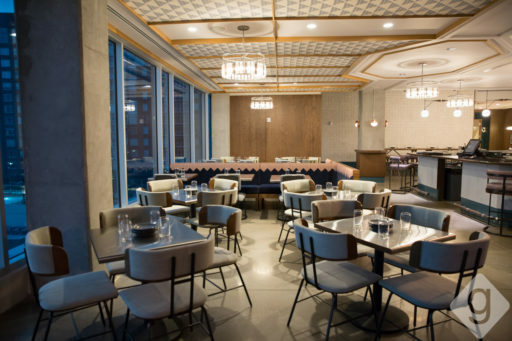 Midtown gets a lot of attention thanks to Patterson House, a nice bar with a speakeasy theme, and the unique dining concept at The Catbird Seat. 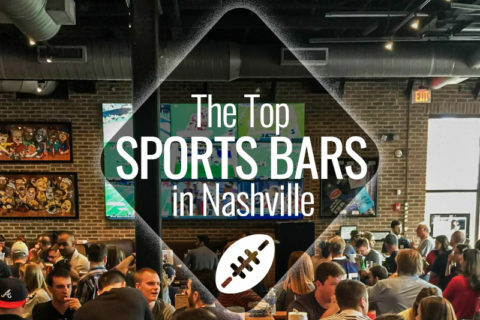 This area is less touristy than downtown Nashville and is more of a bar-hopping area for young professionals and college students. 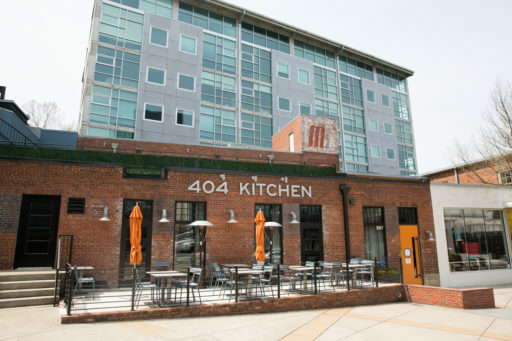 This is a great area to get a hotel if you want to see how local Nashvillians live. Our favorite restaurants or bars in Midtown: Henley, Patterson House, Tavern, Hattie B’s, Broadway Brewhouse, Red Door, DeSano, and Le Sel. 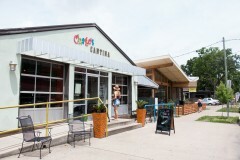 See all businesses in Midtown. 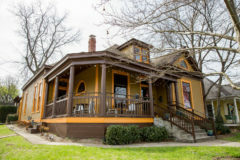 *These vacation rentals are located outside of Midtown on Music Row or near Edgehill Village. 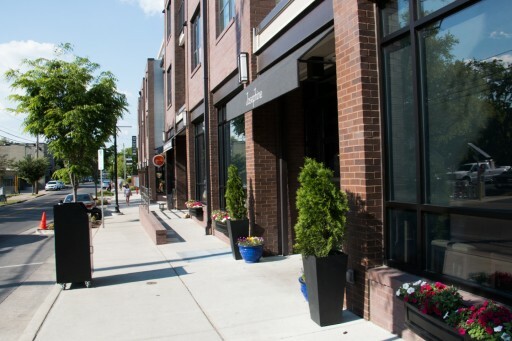 However, you can easily walk to Midtown. 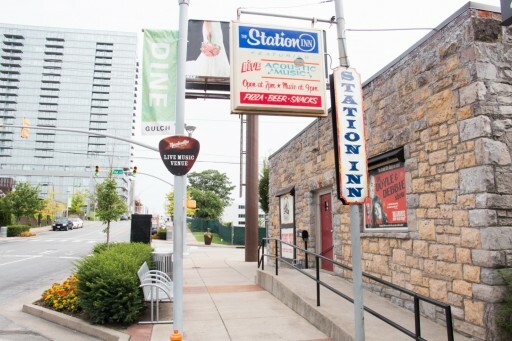 West End is a bustling, central location within Nashville. 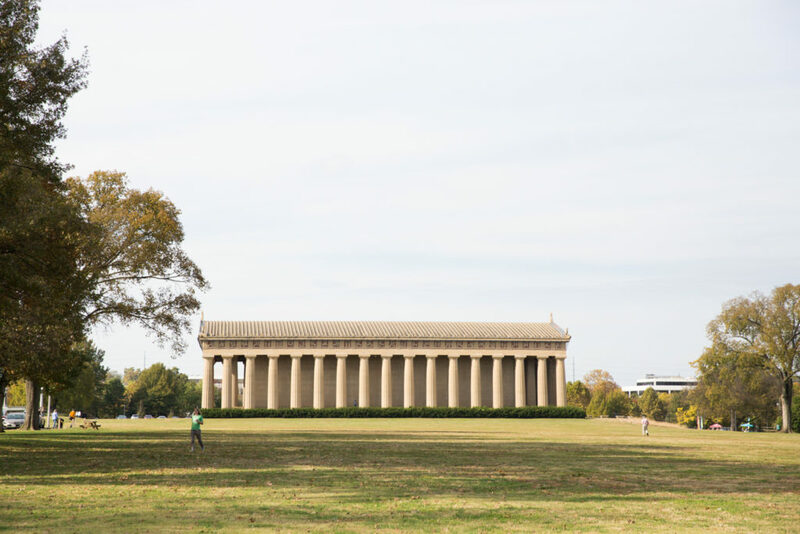 Centennial Park, Nashville’s largest urban park, is located here, which has events almost every weekend. 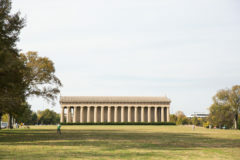 Centennial Park is also home to the Parthenon, which is a popular attraction for visitors. Also, its proximity to Vanderbilt University, hospitals, and corporate headquarters makes it a popular area to stay in Nashville. 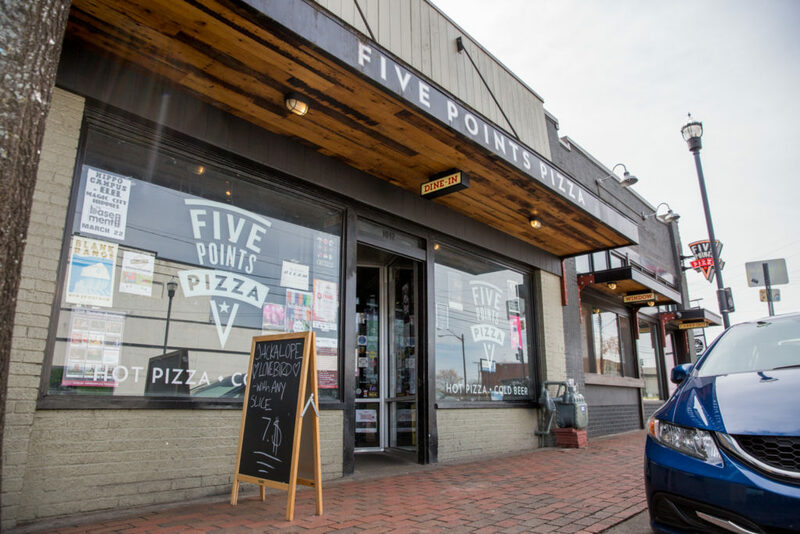 West End has more chain restaurants than other neighborhoods in Nashville, but we’ve listed our top local places to eat and drink below. There is some shopping on West End, but the shops are spread out from one another. 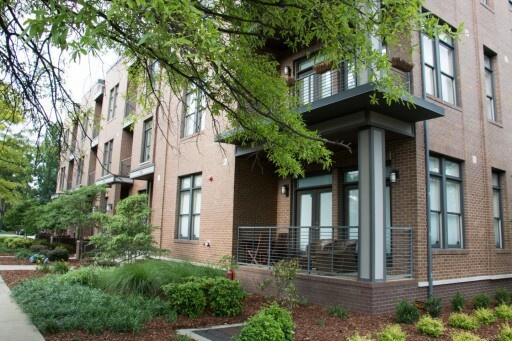 You can walk to Midtown from this area, but will probably want transportation to get to other neighborhoods. 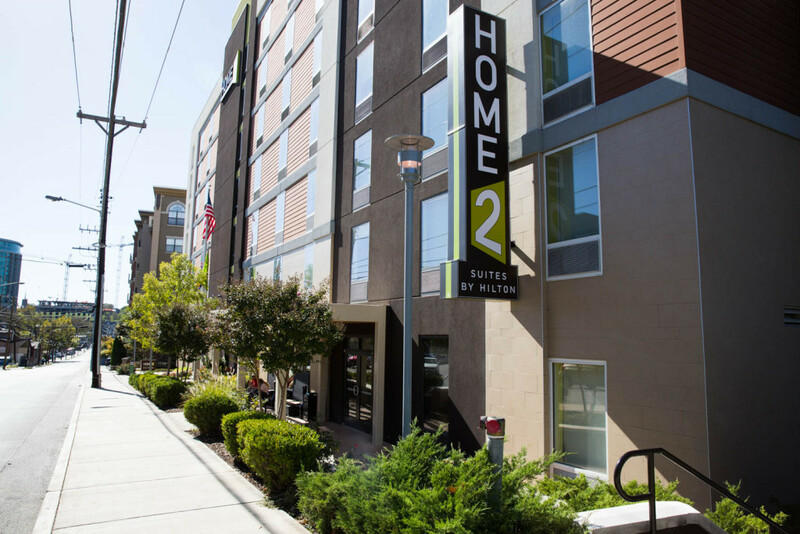 Also, since it’s a touch outside of the most popular places to stay, hotels tend to be a little bit more affordable. 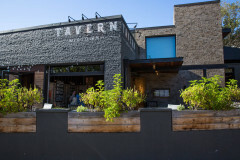 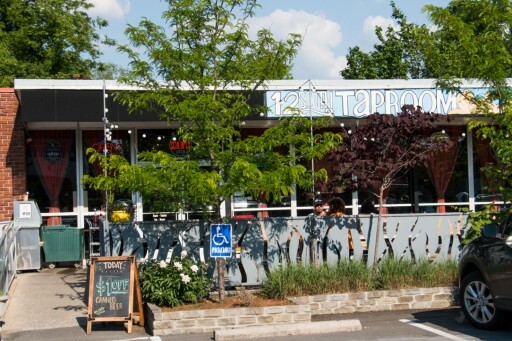 Our favorite restaurants or bars on West End: Tin Angel, Americano, Saltine, Pastaria, and Bricktop’s. 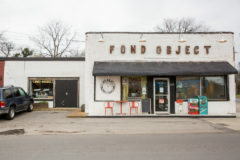 See all businesses on West End. 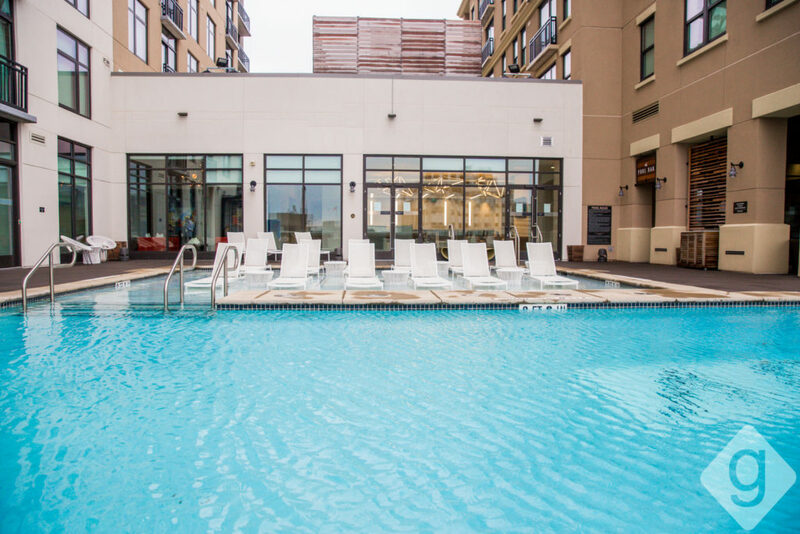 12 South is one of the most popular neighborhoods in Nashville. 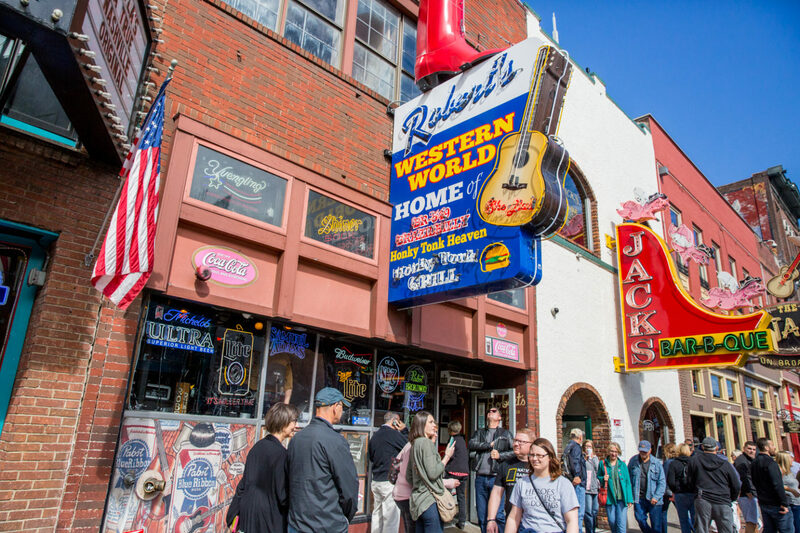 It’s a place we feel all visitors of Nashville should check out, whether you stay there or just grab a meal at one of the amazing restaurants. Since this neighborhood is small and residential, there aren’t any hotels. 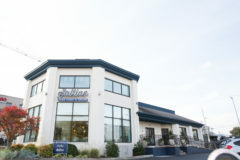 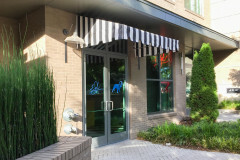 However, we’ve recommended a bed and breakfast as well as some vacation rental options. 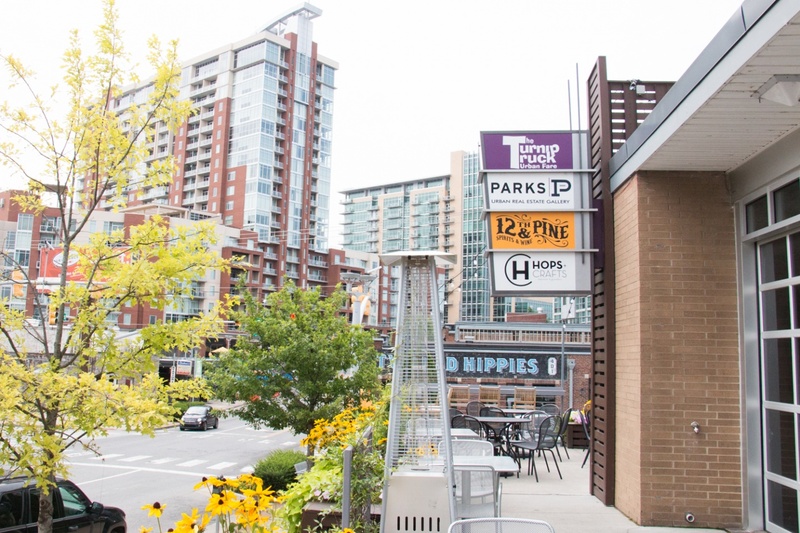 12 South has over 20 bars and restaurants that range from a local pizza joint to a fine-dining establishment to an amazing burger joint. 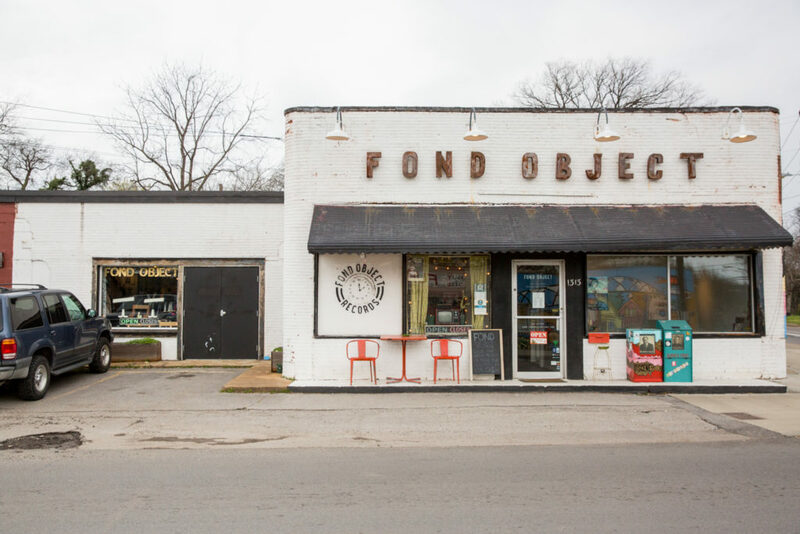 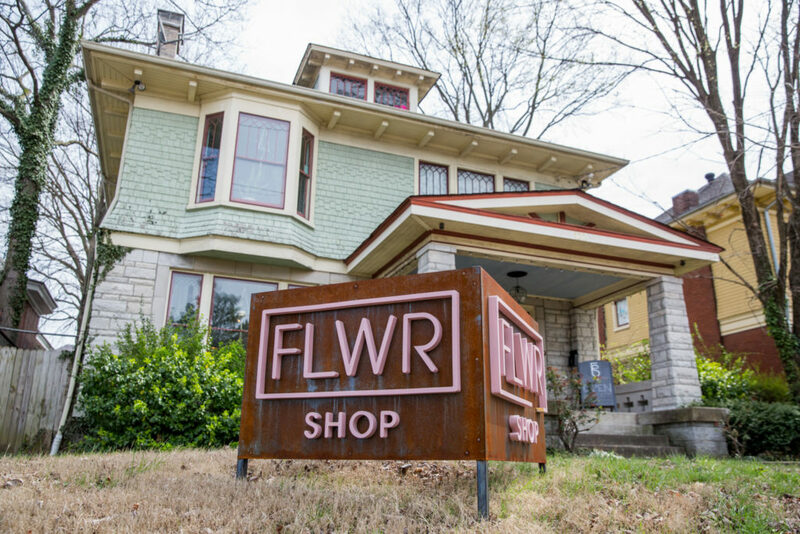 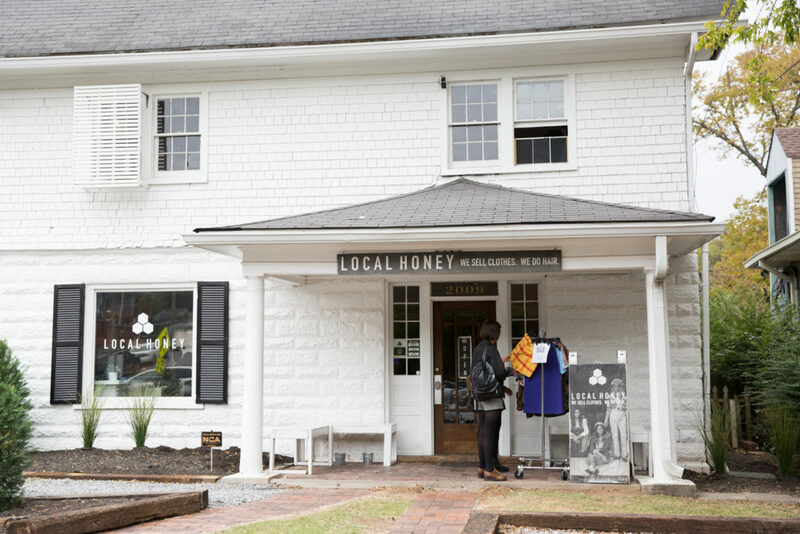 You’ll also find some local shopping like custom jean-maker Imogene + Willie, local boutique MODA, and Nashville jewelry designer Judith Bright. This area has become more touristy over the years but still has the local neighborhood charm. Most people who hangout in 12 South are young professionals, families, and college students. 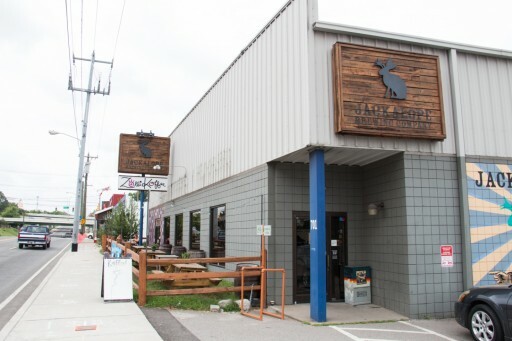 This is the place for you if you want to see how Nashvillians spend their days. Our favorite restaurants or bars in 12 South: MAFIAoZA’s, 12 South Taproom, Edley’s Bar-B-Que, Frothy Monkey, Josephine, Bartaco, and Burger Up. 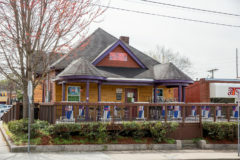 See all businesses in 12 South. 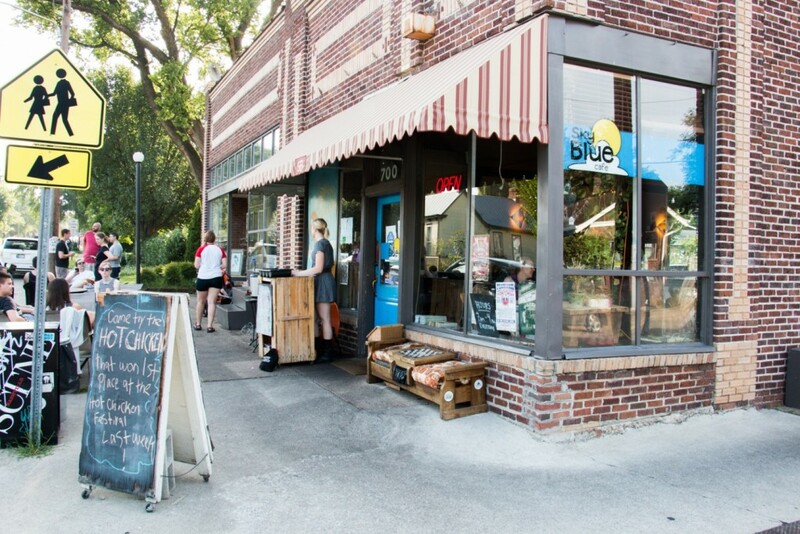 Belmont Boulevard is a small area nestled between 12 South and Hillsboro Village. The neighborhood consists of gorgeous houses and an incredible walking experience if you stroll all the way down Belmont Boulevard (approximately one mile). 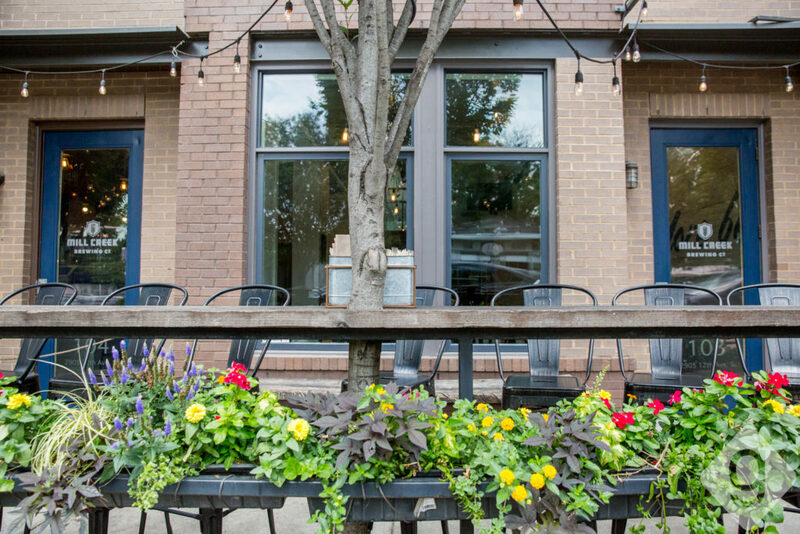 There are only 10 places to eat on Belmont, which include a coffee shop and an asian-inspired bistro. 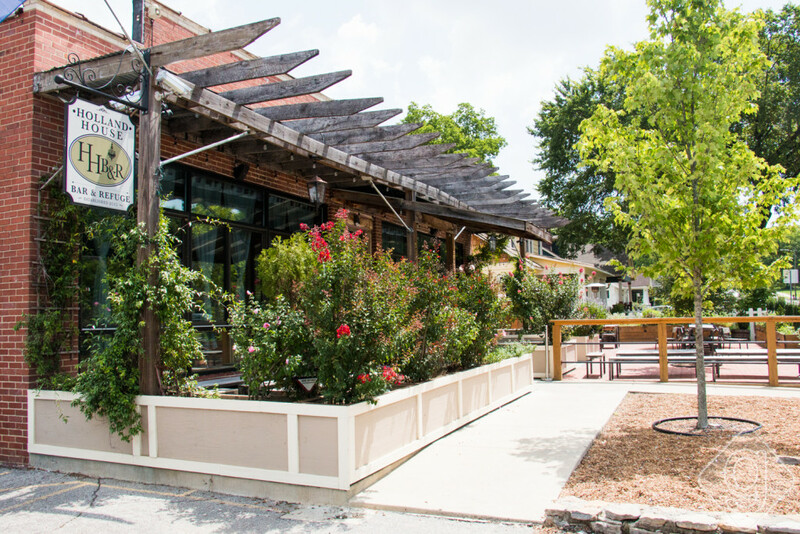 Although this area is quaint, it’s a wonderful place to stay because you can walk to 12 South and Hillsboro Village so easily. 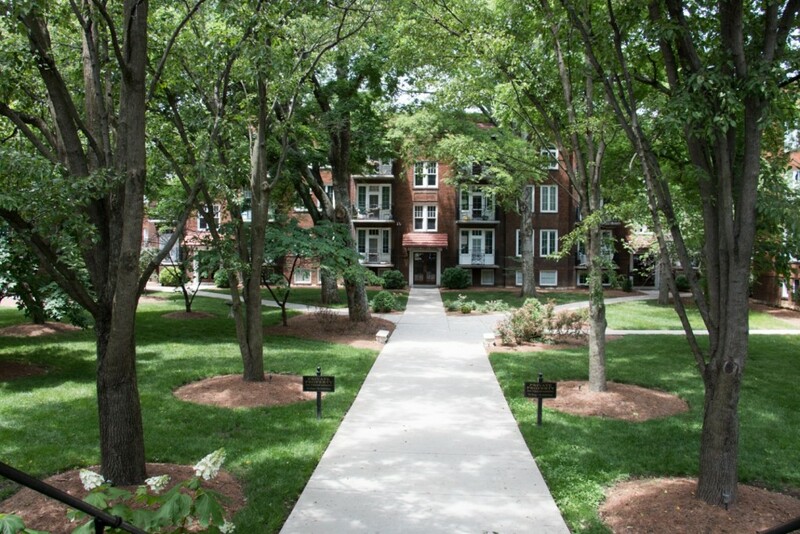 Because of the proximity to Belmont University and all of the housing, you’ll mainly find college students and families in this area. 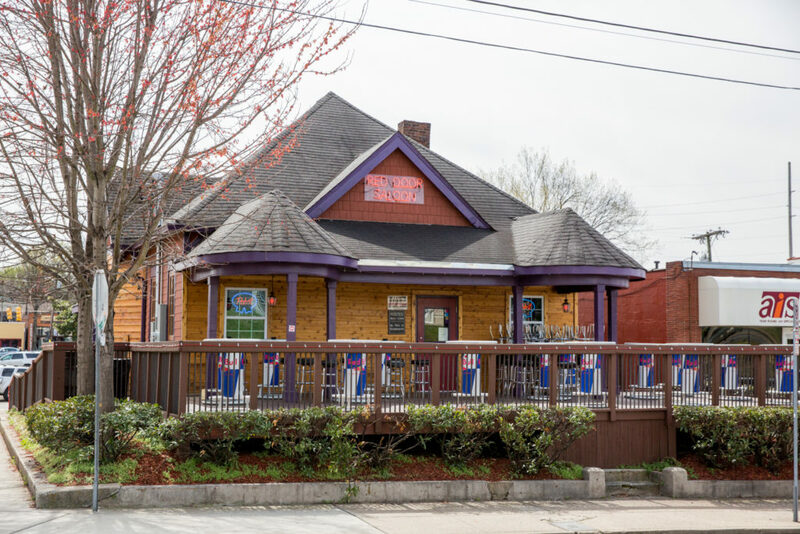 Besides students’ parents, very few tourists know about the Belmont area! 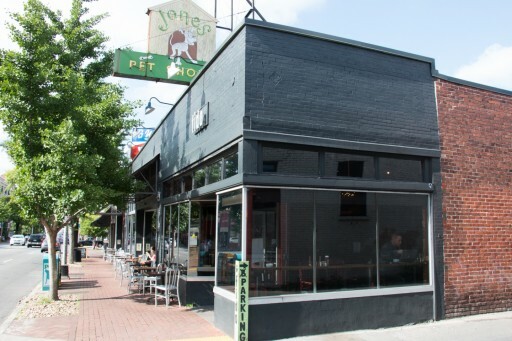 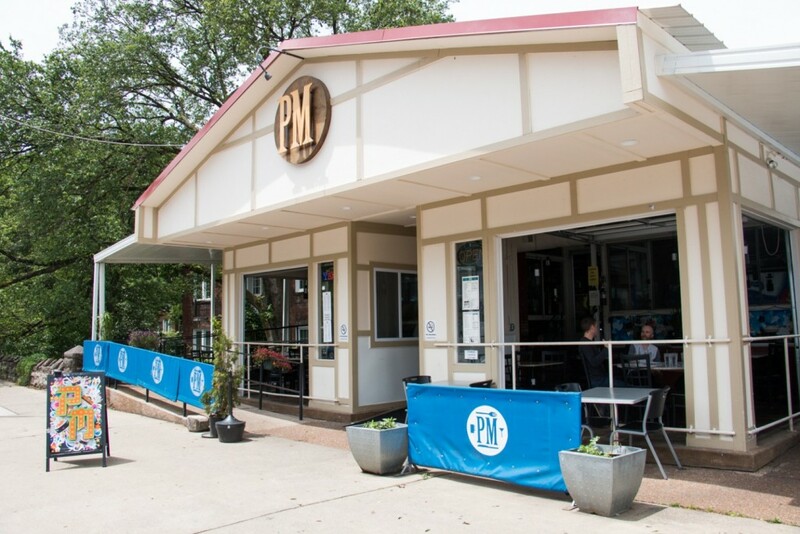 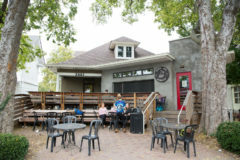 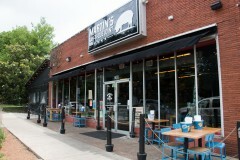 Our favorite restaurants or bars on Belmont Blvd: Bongo Java, Chago’s Cantina, Martin’s BBQ, and PM. 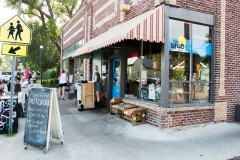 See all businesses on Belmont Blvd. 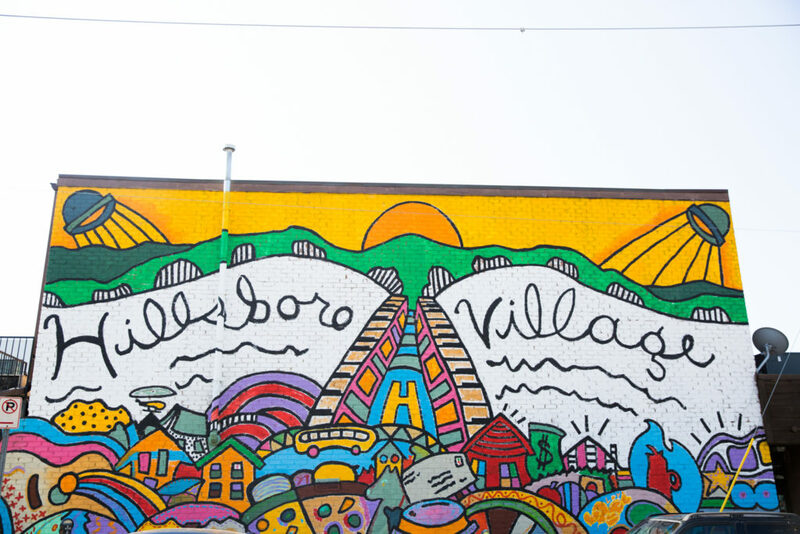 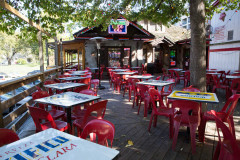 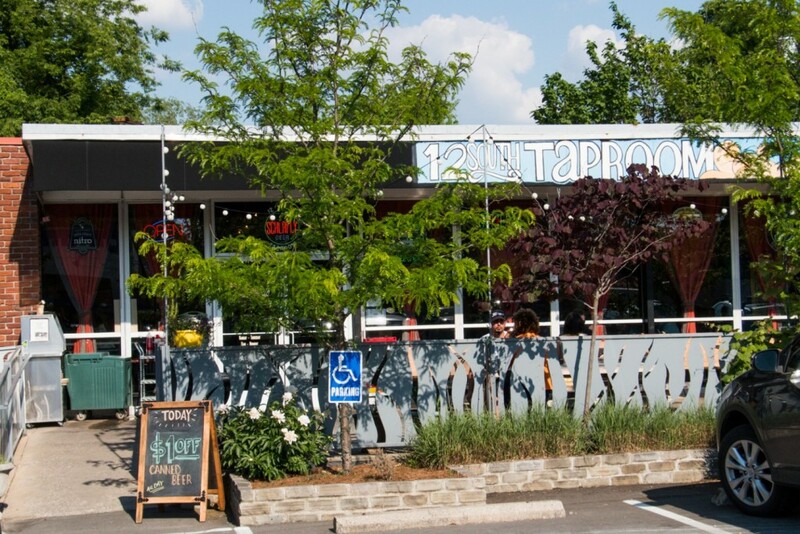 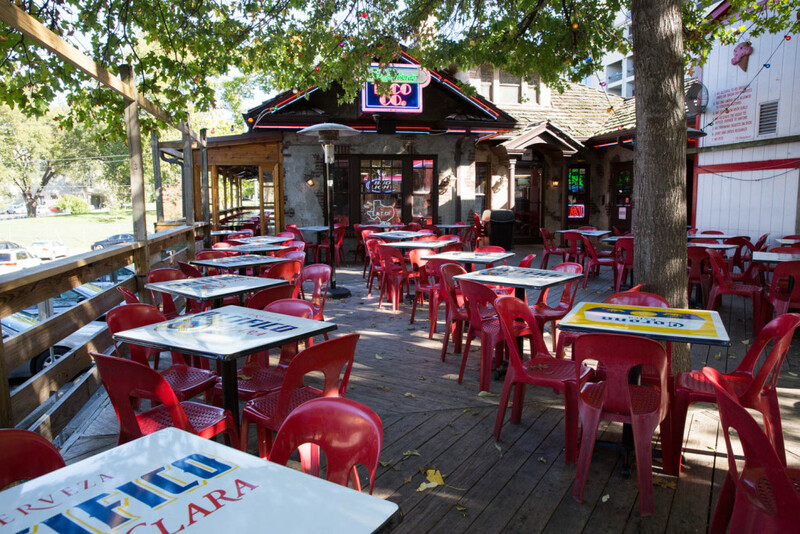 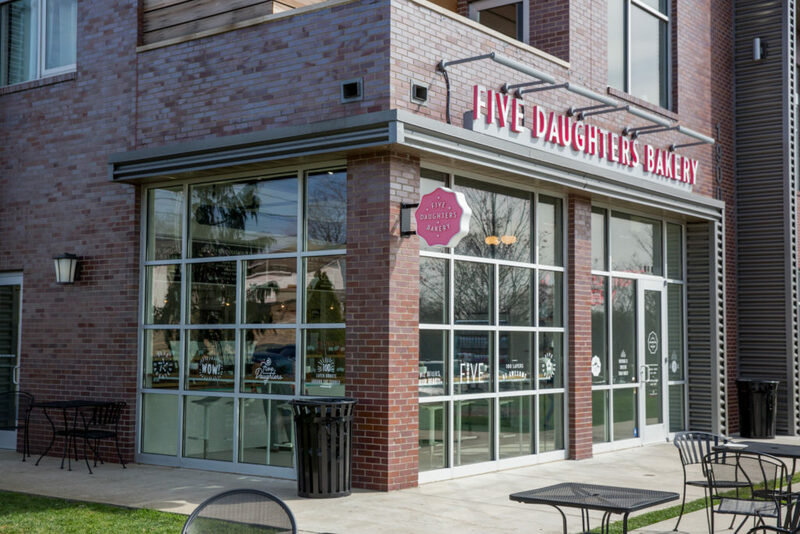 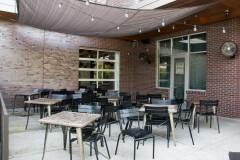 Hillsboro Village is a fun, urban neighborhood filled with college students, young adults, and families. 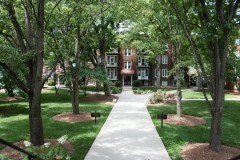 The area has a mix of houses, condos, and apartments, but no hotels. 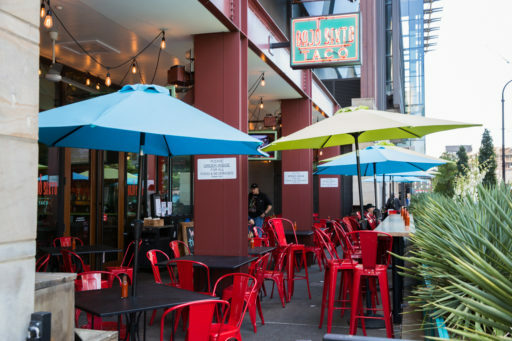 Over 25 bars and restaurants keep this neighborhood lively. 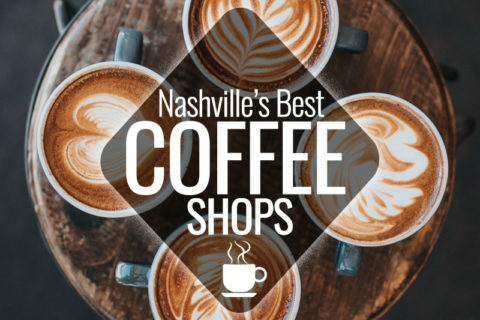 If you decide to stay in Hillsboro Village, you have to try the famous pancake house and super-popular local coffee shop. 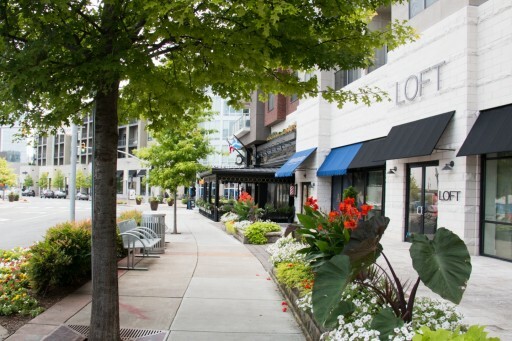 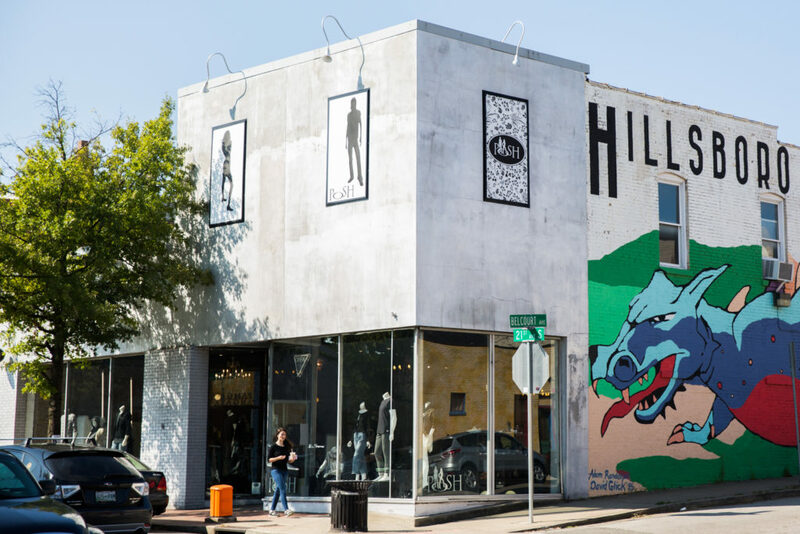 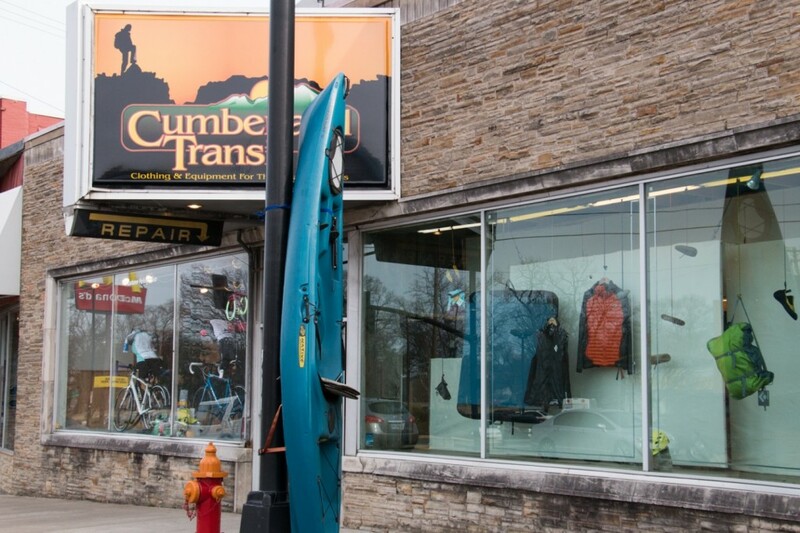 Hillsboro Village also has more shopping than some of the other areas we’ve mentioned, including clothing boutiques, a bookstore, and a flower shop. 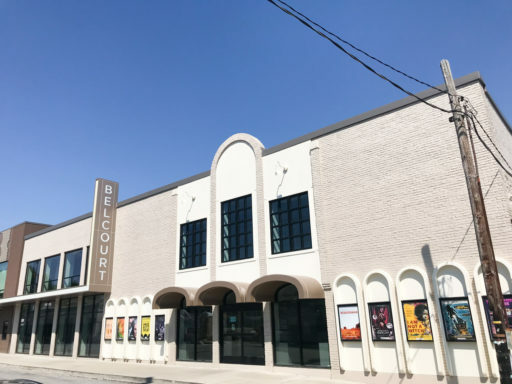 It’s also home to Belcourt Theatre, which is a local theater house featuring films and performances. 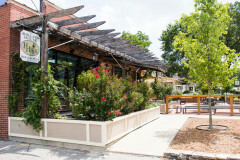 Belmont Boulevard and Midtown are within walking distance of Hillsboro Village. Our favorite restaurants or bars in Hillsboro Village: Fido, Pancake Pantry, Kay Bob’s, and Double Dogs. 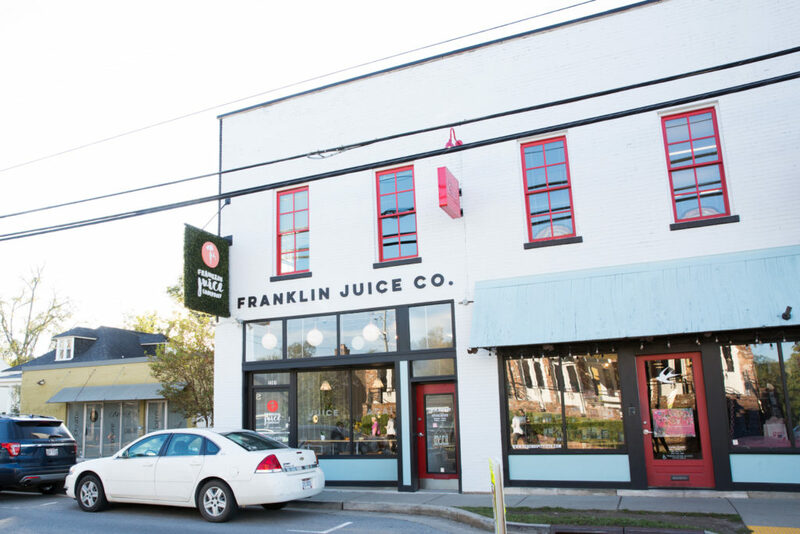 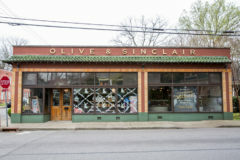 See all businesses in Hillsboro Village. 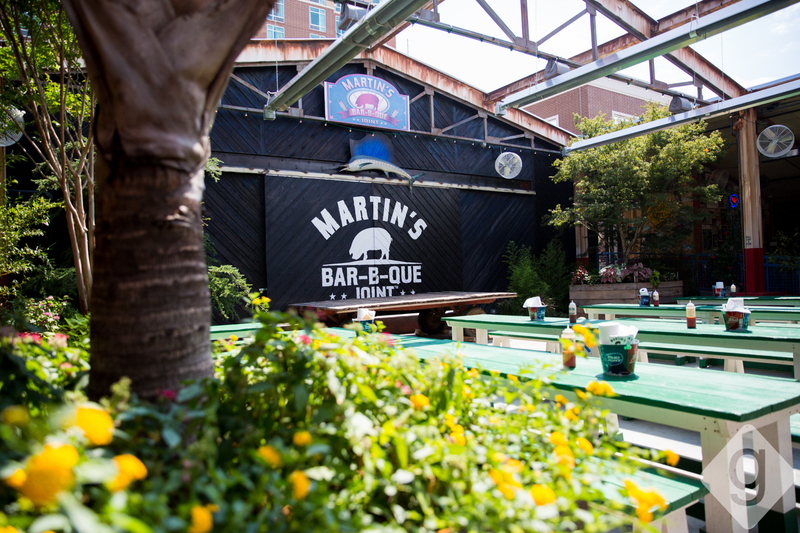 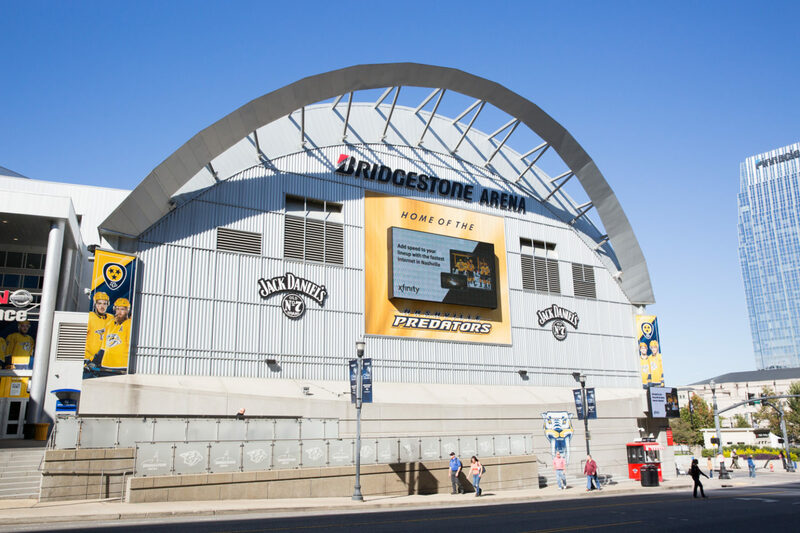 If you’re visiting Nashville, you’ve probably heard about the east side. 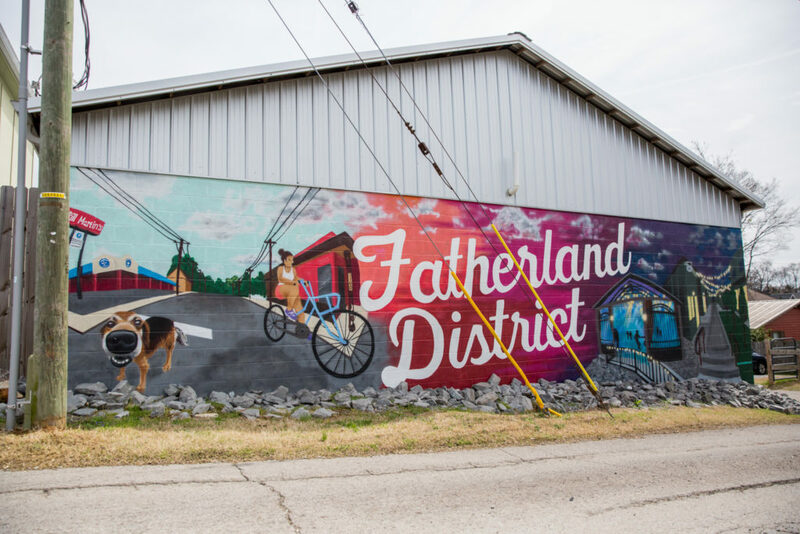 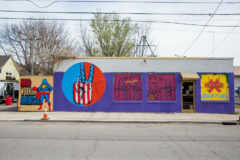 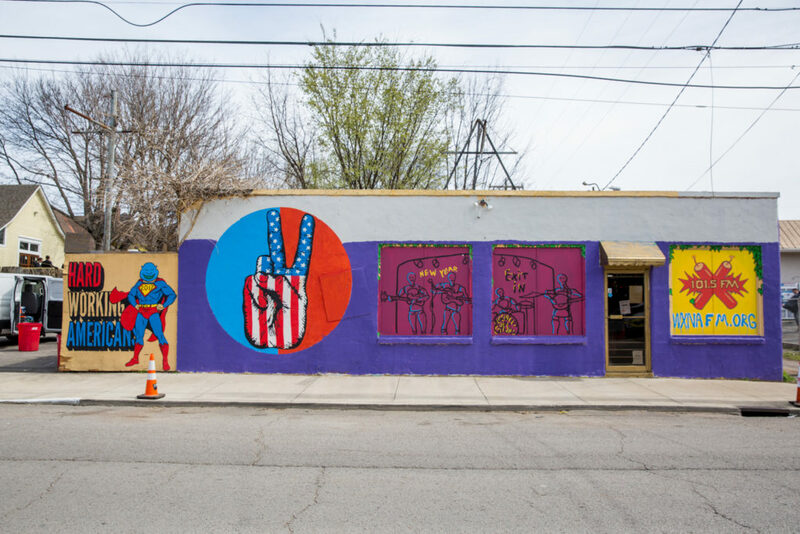 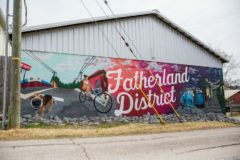 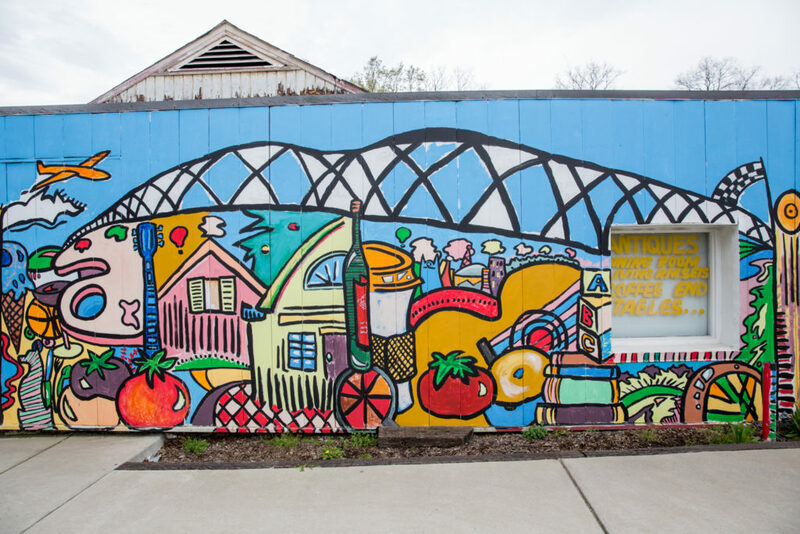 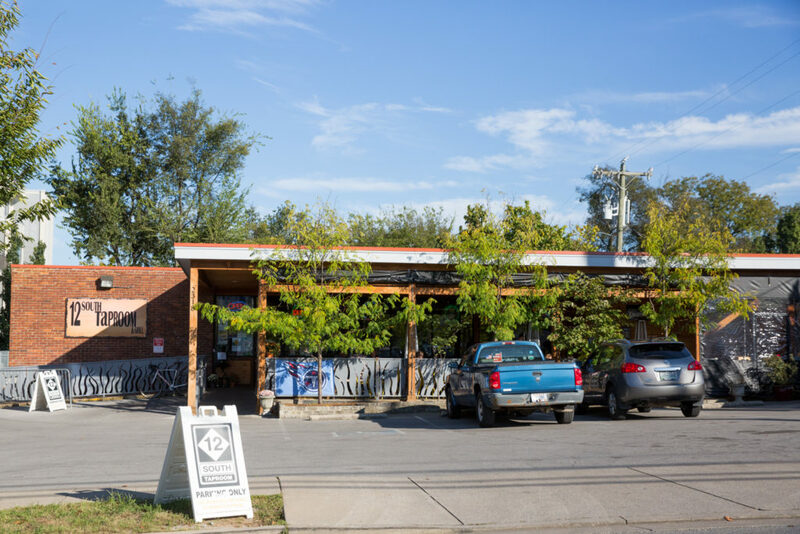 East Nashville is home to many artists and musicians as well as young families.  This is definitely an area to visit if you want to know how the locals live. 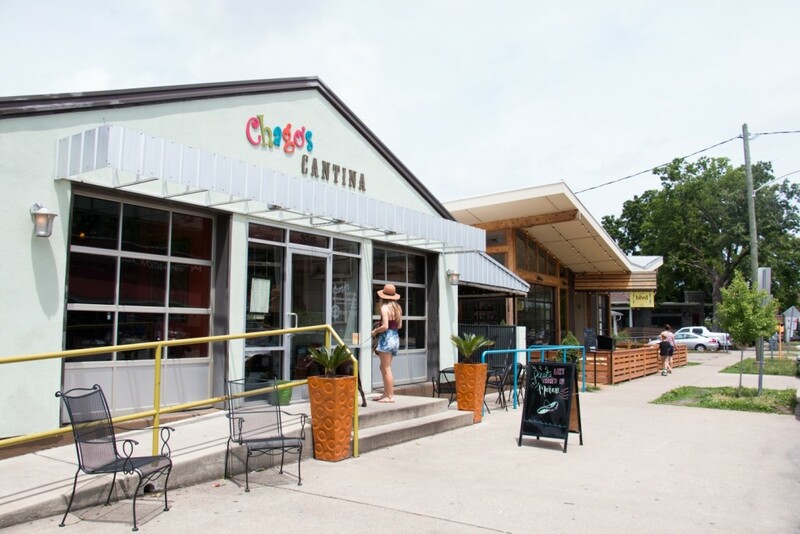 It’s kind of a city in itself with over 100 local restaurants and over 50 local shops. 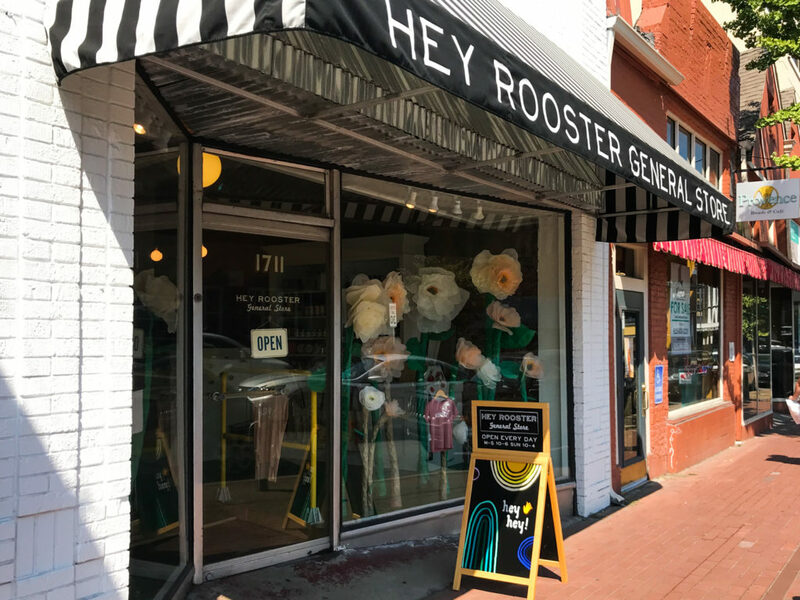 If you’re wanting to see some live music (not country), eat at some tasty restaurants, and do some shopping, this is the spot for you! 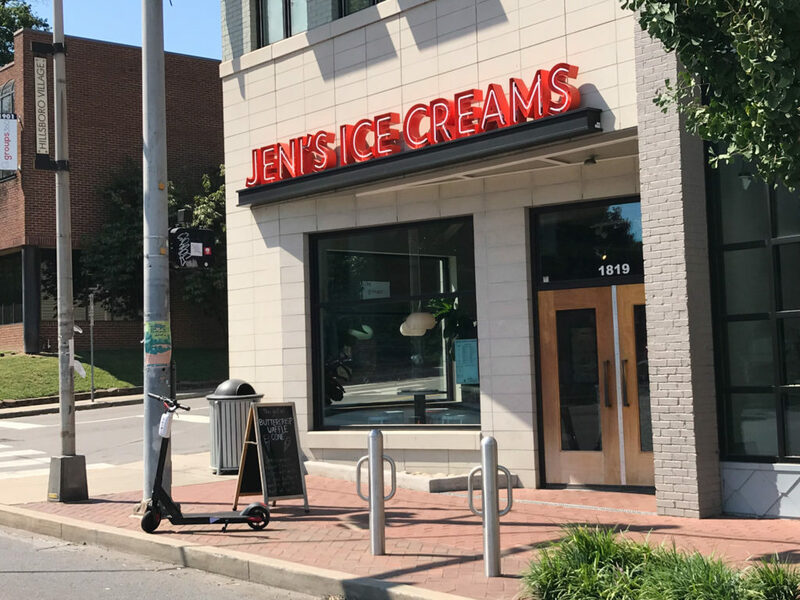 You can’t walk to any other areas from East Nashville. 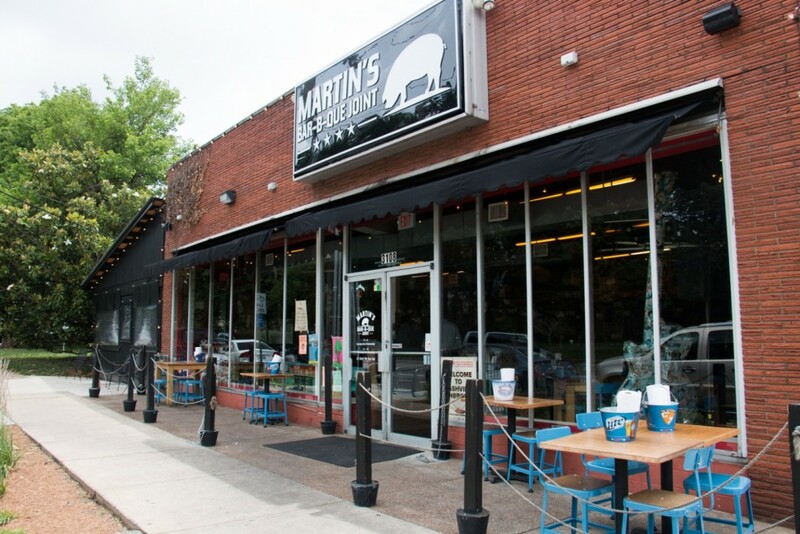 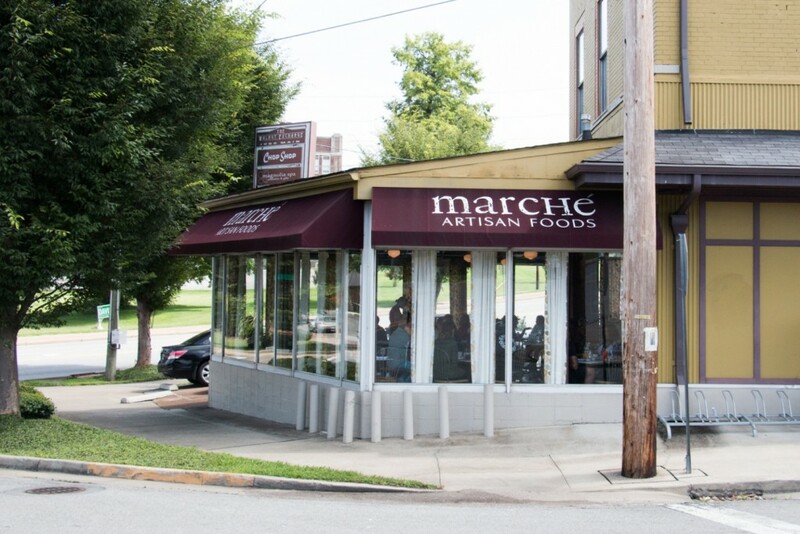 Our favorite restaurants or bars in East Nashville: Marche, Lockeland Table, Cafe Roze, 3 Crow Bar, Five Points Pizza, Barista Parlor, Eastland Cafe, Rosepepper, Ugly Mugs, The Pharmacy, and Mas Tacos. 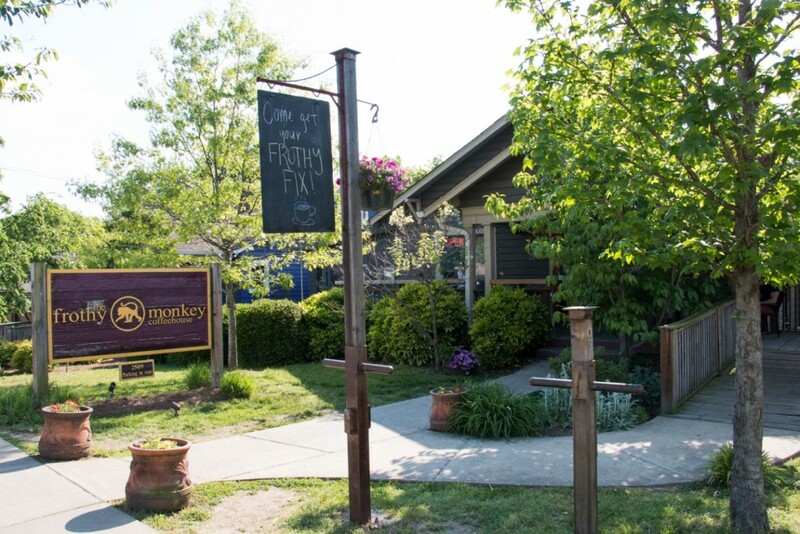 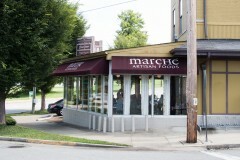 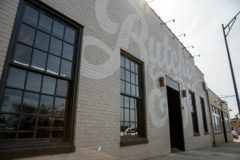 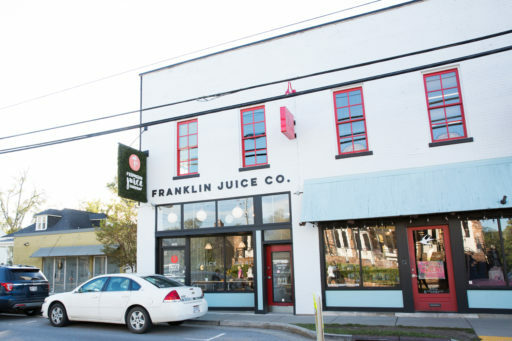 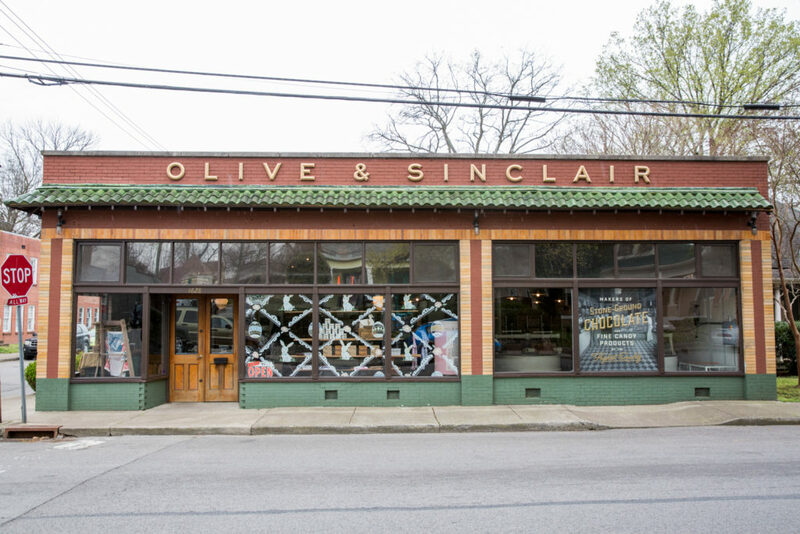 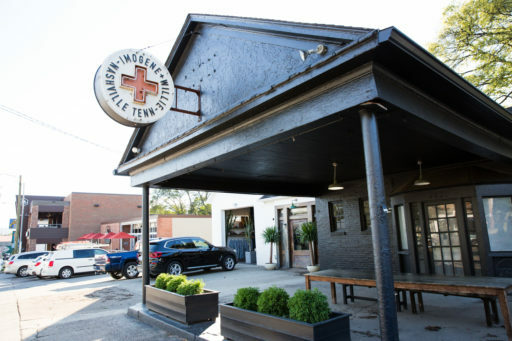 See all businesses in East Nashville. 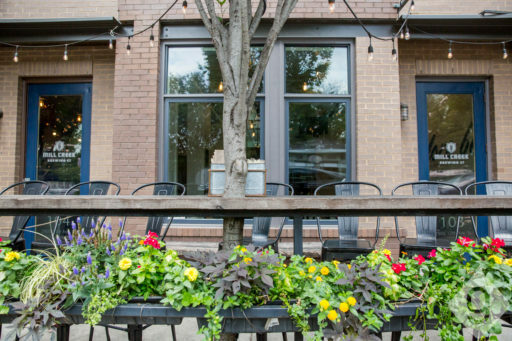 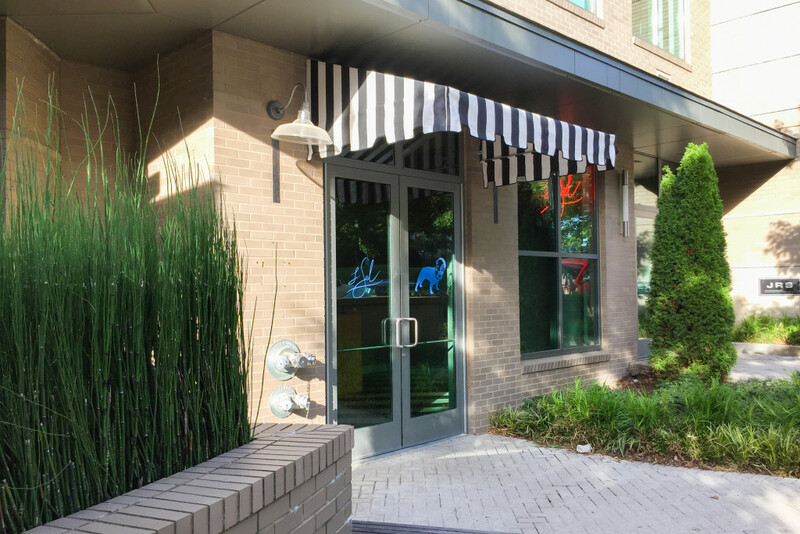 Urban Cowboy: The Urban Cowboy Bed & Breakfast opened in Nashville in March of 2016. 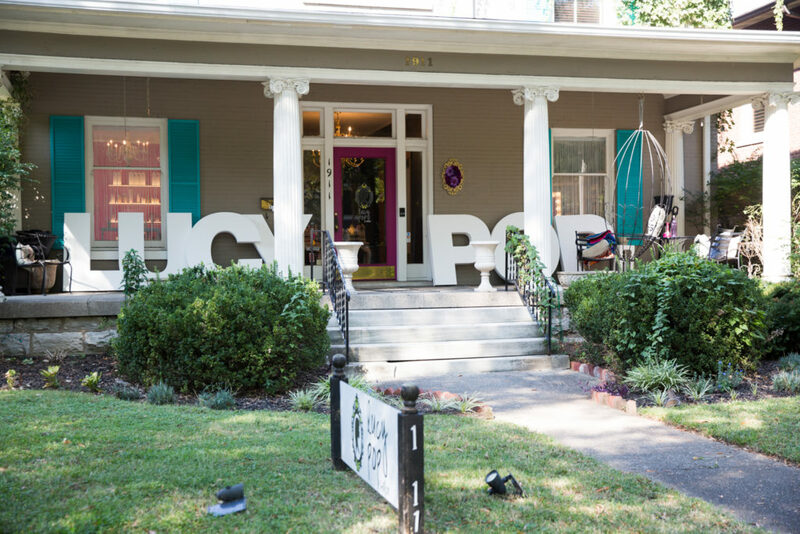 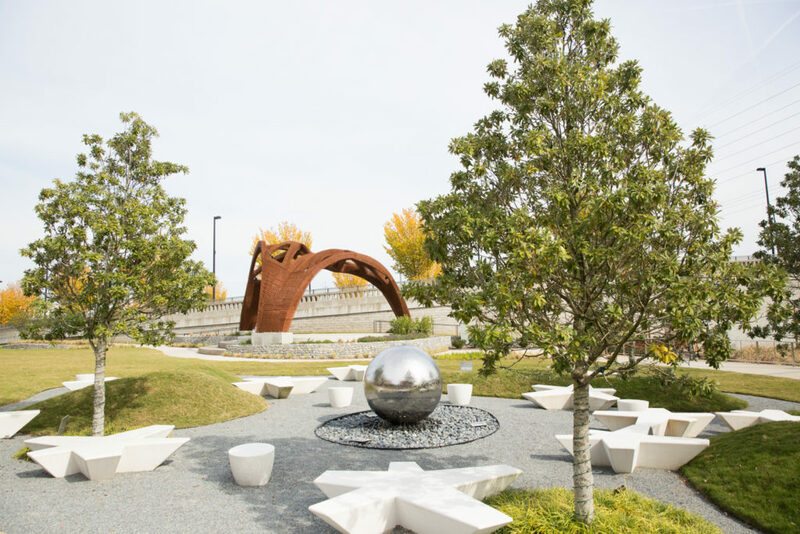 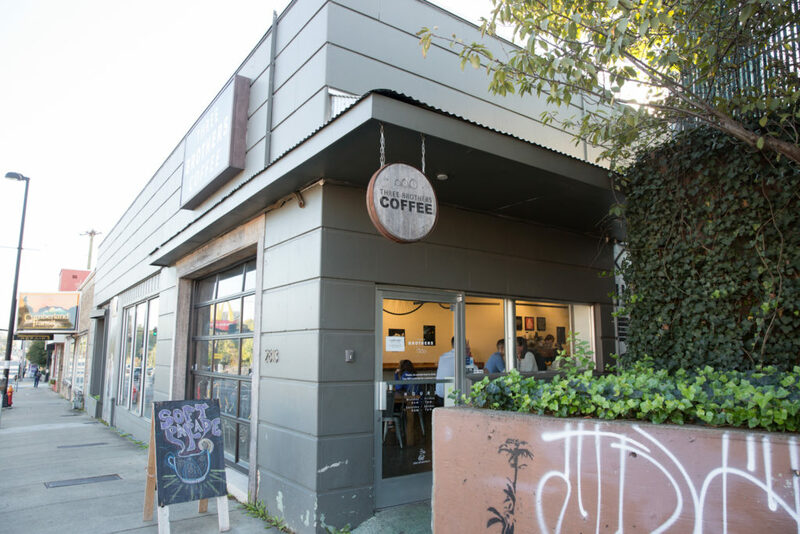 It has quickly become a popular stop for travelers, especially creatives. 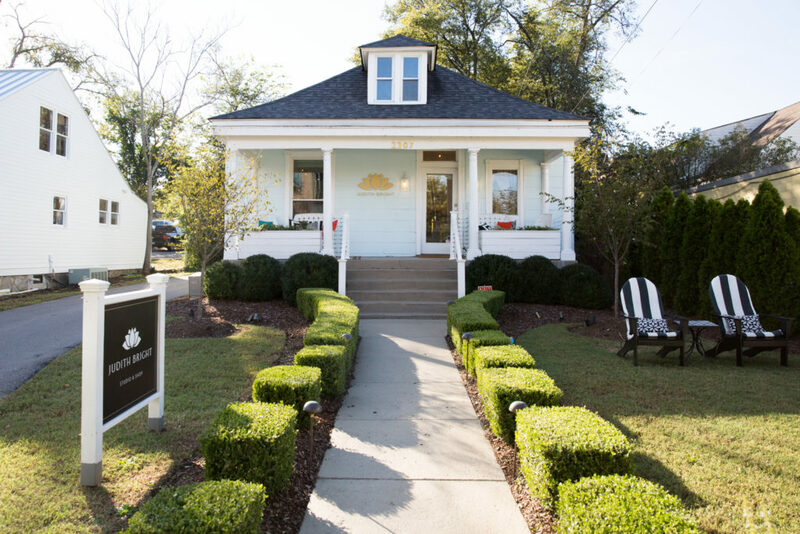 The Big Bungalow: The Big Bungalow is a little three-room bed and breakfast located in East Nashville. 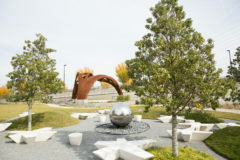 Reviewers rave about how wonderful the host is and love the location. 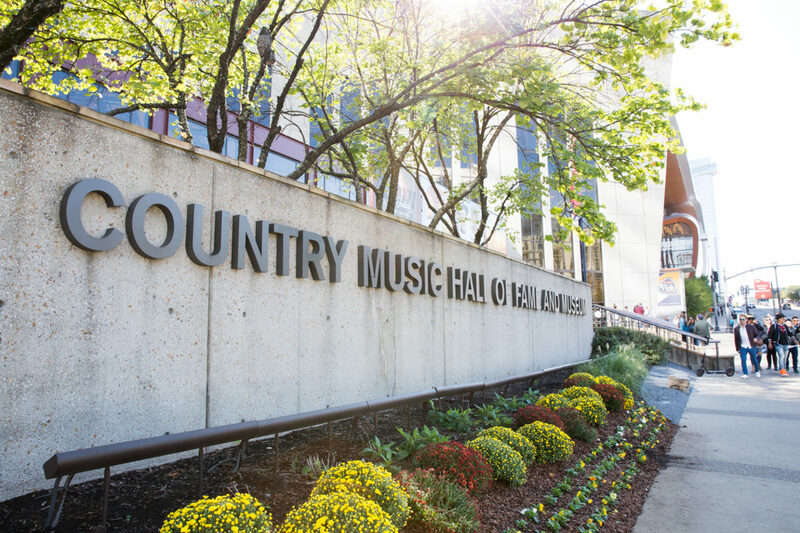 These are top recommendations for where to stay in Nashville! 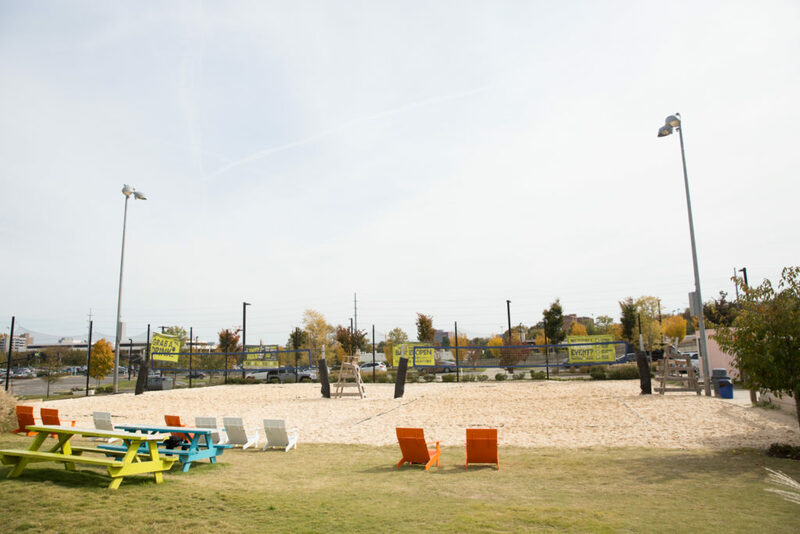 Let us know about your experiences and other recommendations in the comments below. 2 Comments on "Where to Stay in Nashville"
I stayed at 506 Lofts off Church St. in the heart of downtown last time I visited Nashville and it was absolutely amazing! 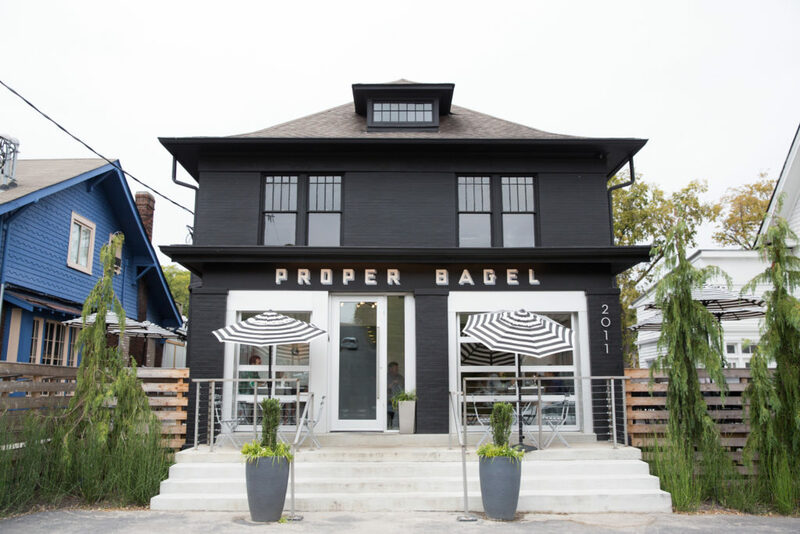 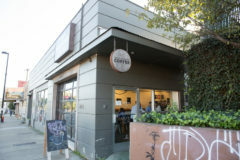 They are beautiful, urban, unique and only two blocks from broadway. 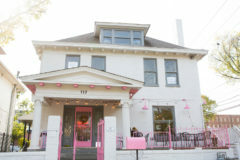 The host was so nice and available every time I called or messaged her. The weekend that I am coming back they are all booked so I was looking for somewhere else and ended up here but I thought i should share my experience for others looking! 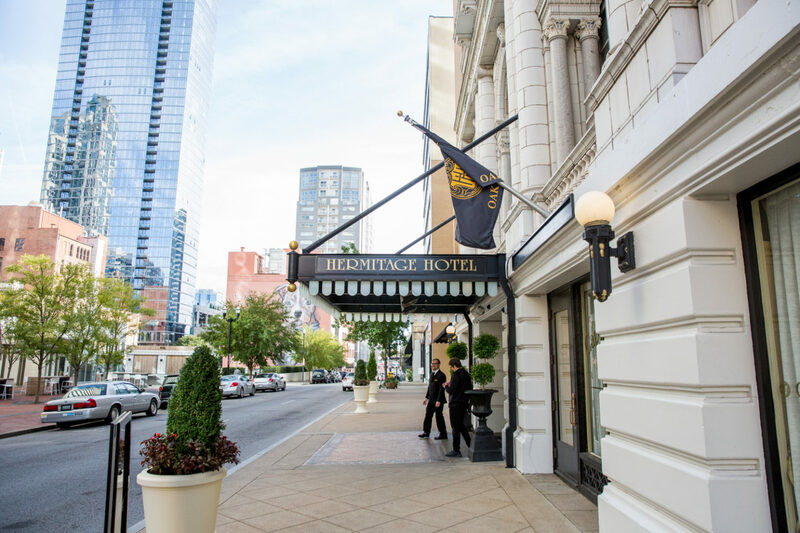 I have also stayed at the capitol hotel and like they said above it was definitely the cheapest option and still pretty nice! 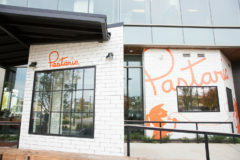 Free breakfast too! 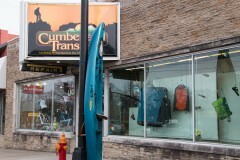 Great for those traveling on a tight budget. 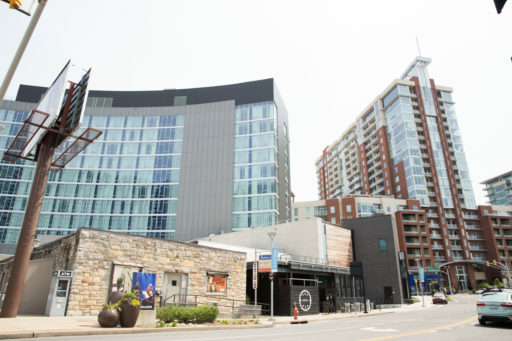 21C Museum Hotel should definitely be added to the downtown portion. 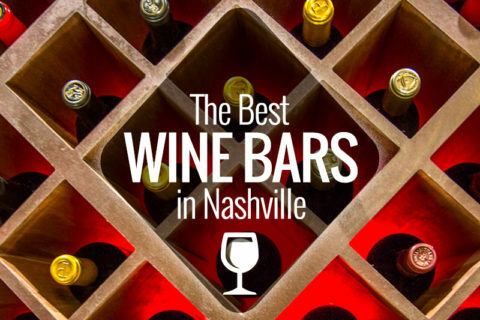 Great list Nashville Guru!